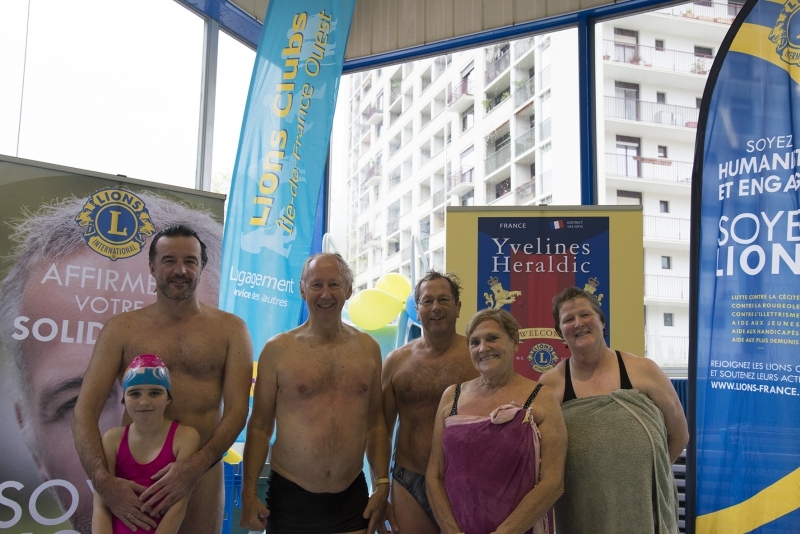 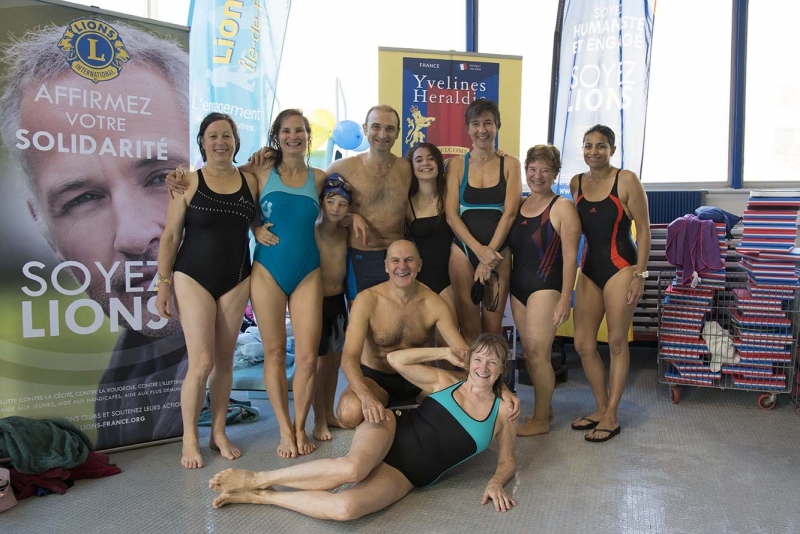 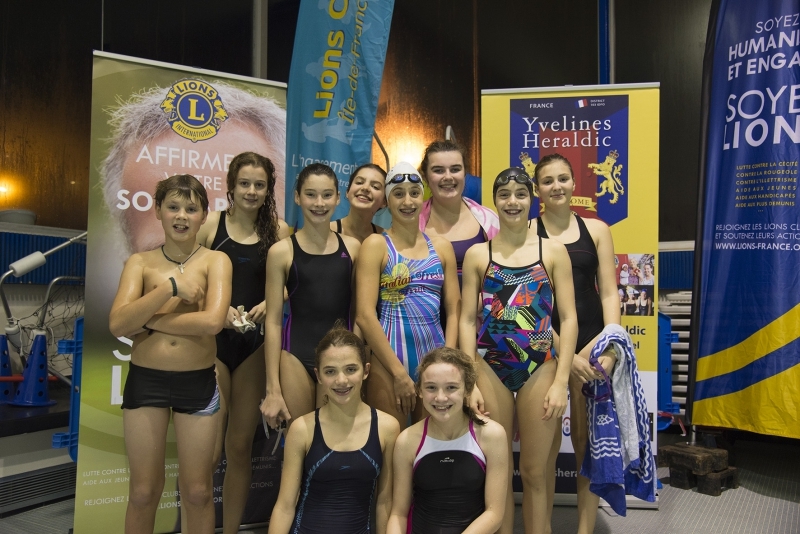 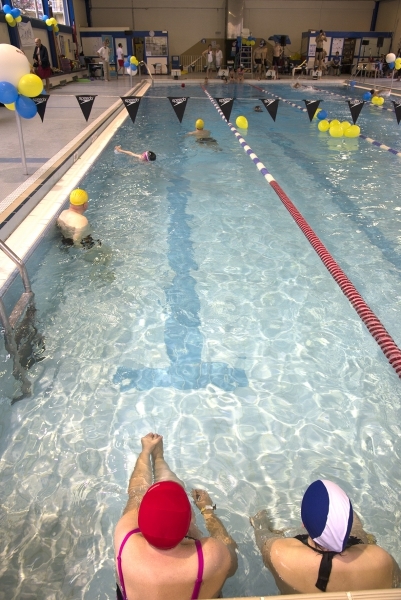 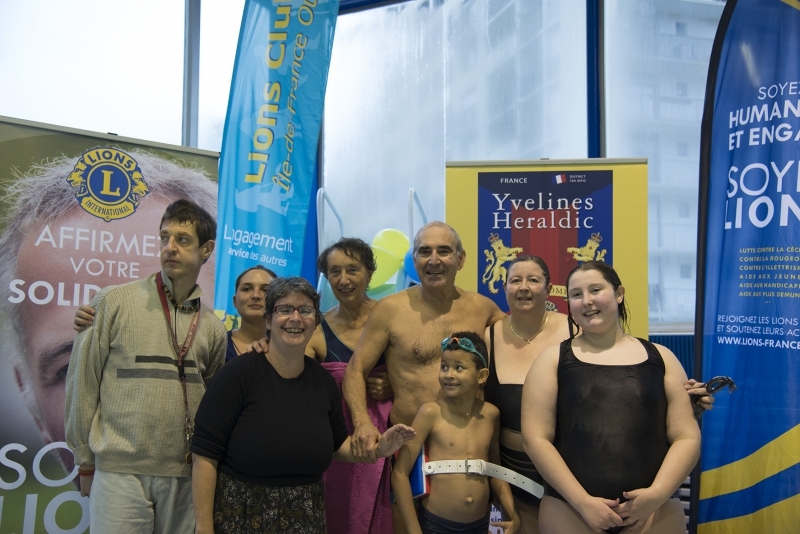 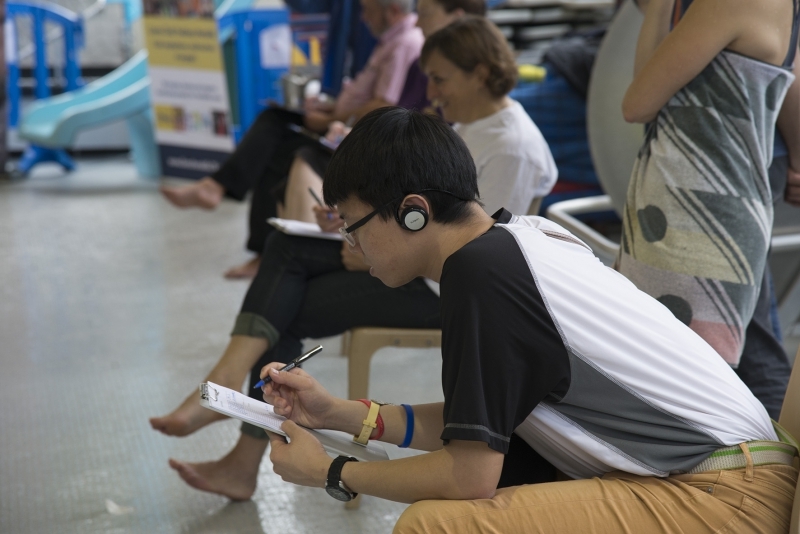 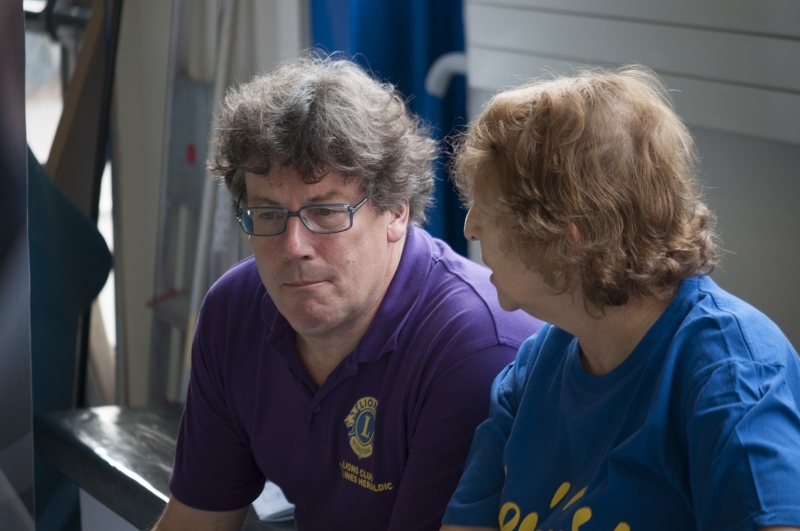 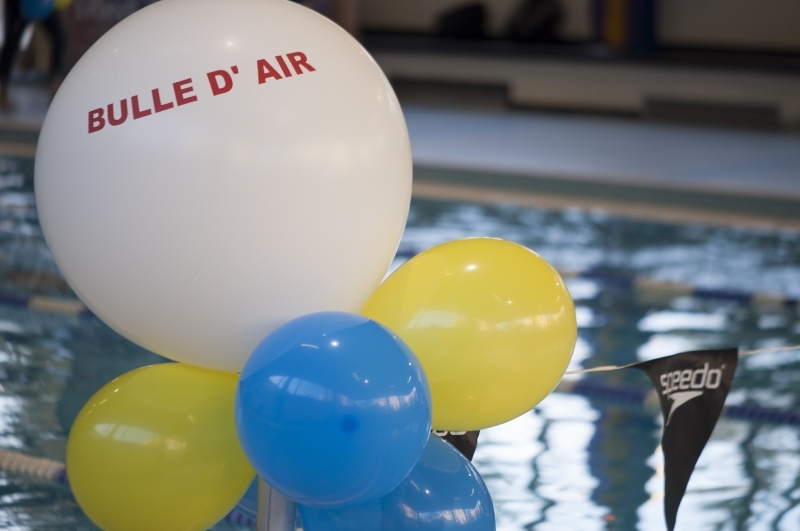 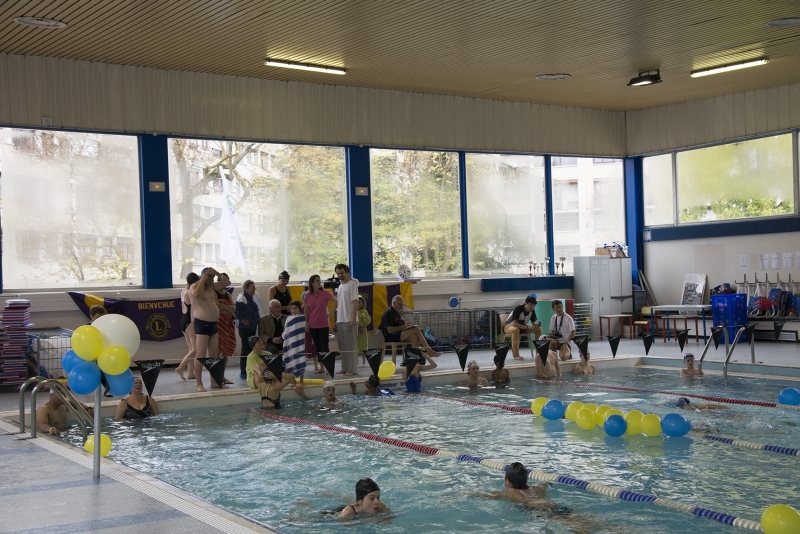 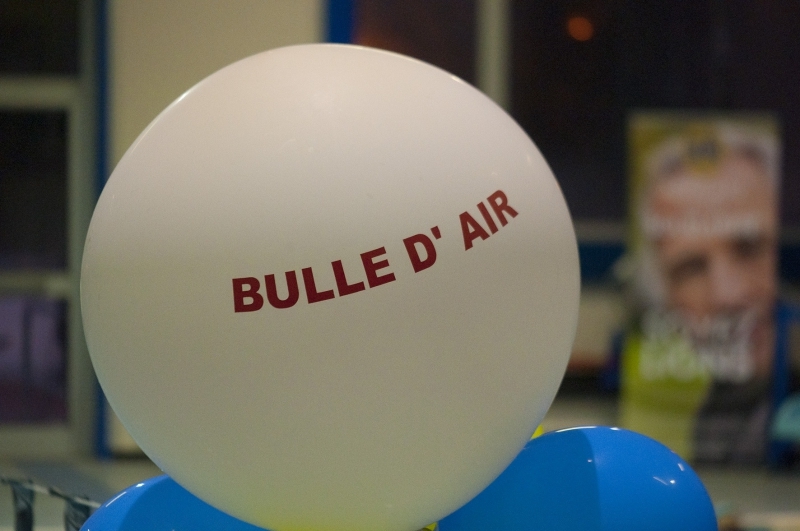 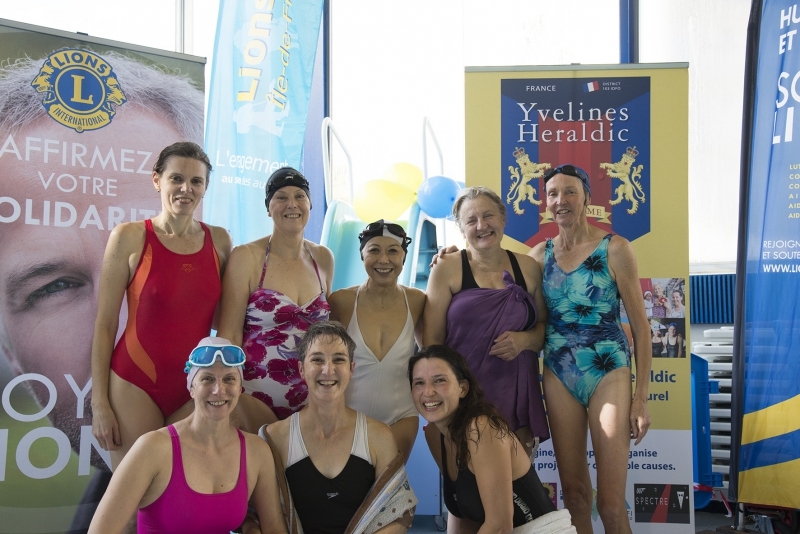 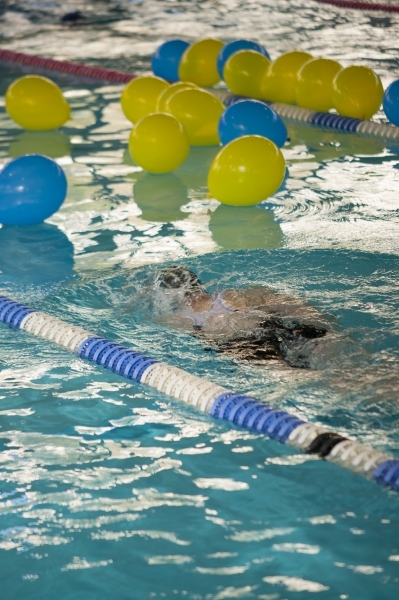 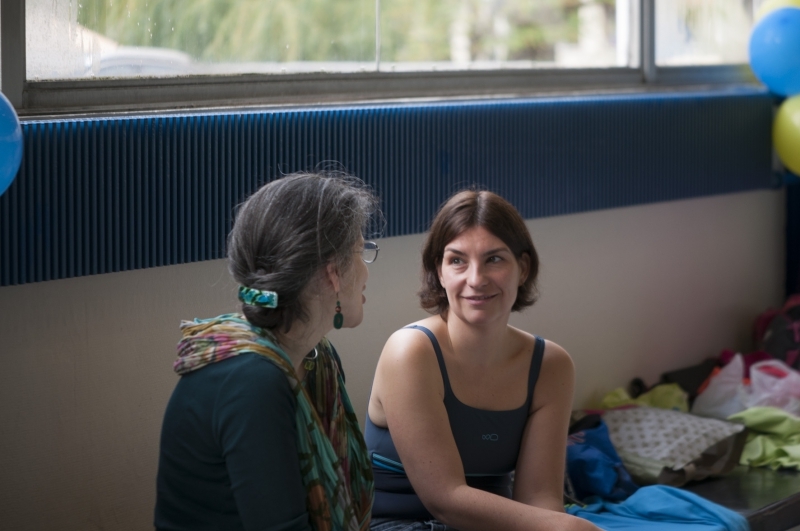 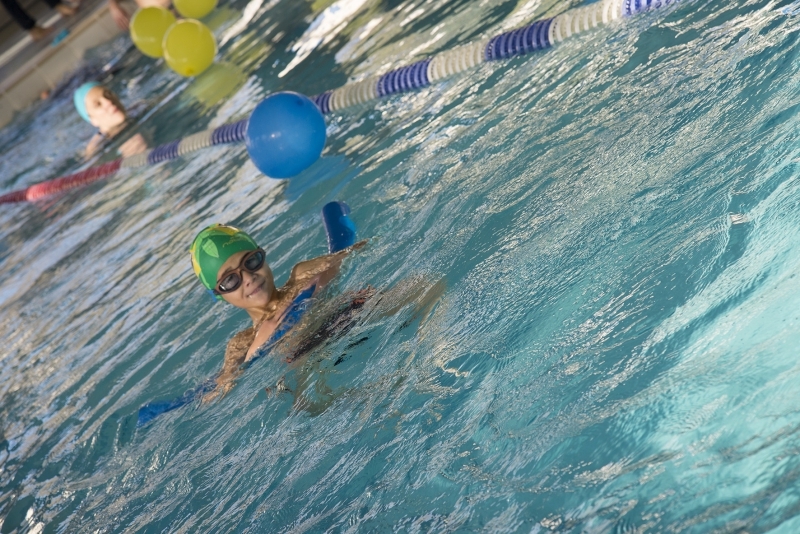 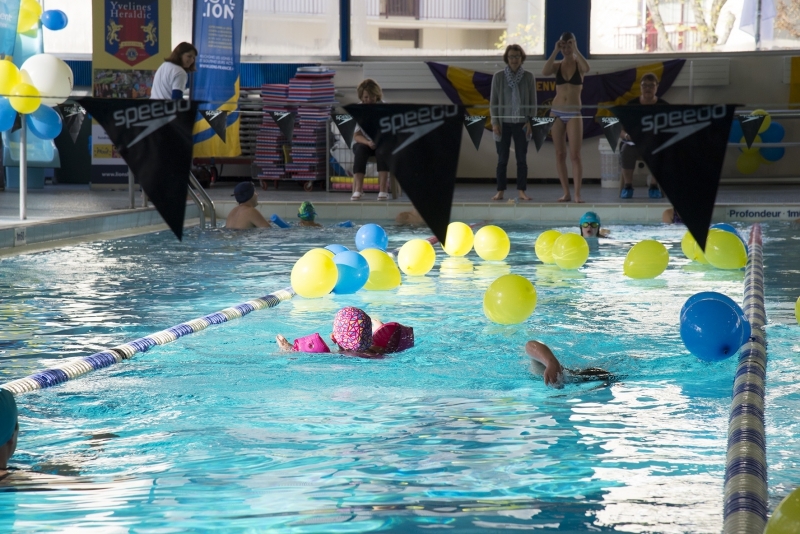 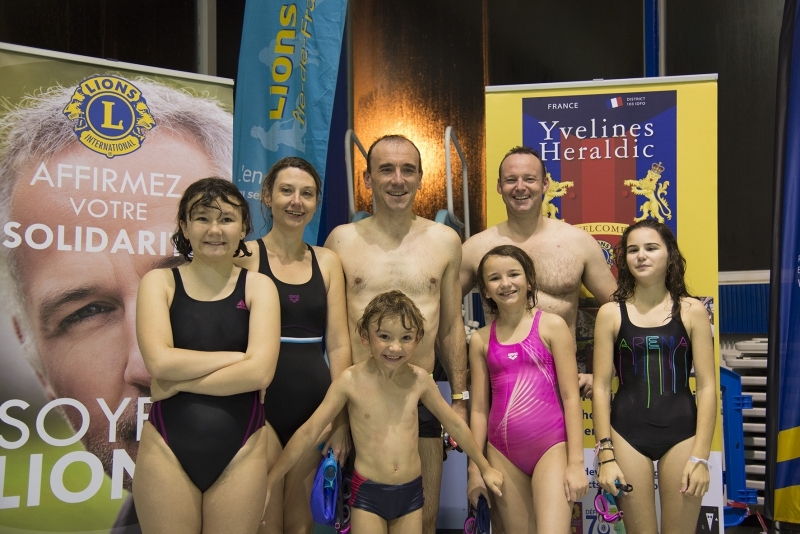 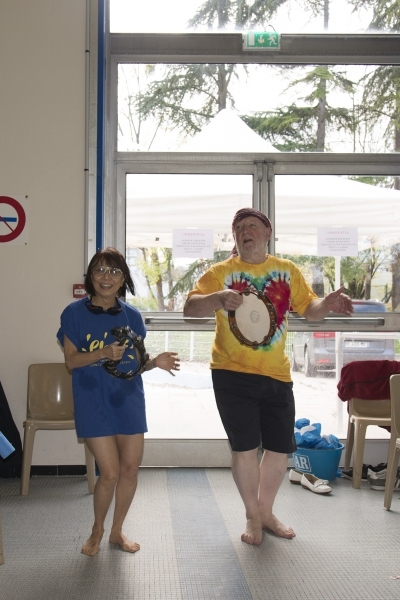 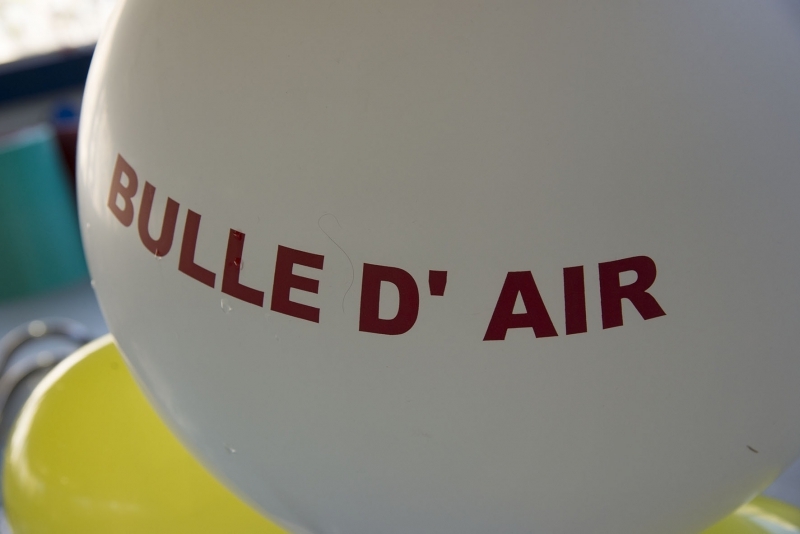 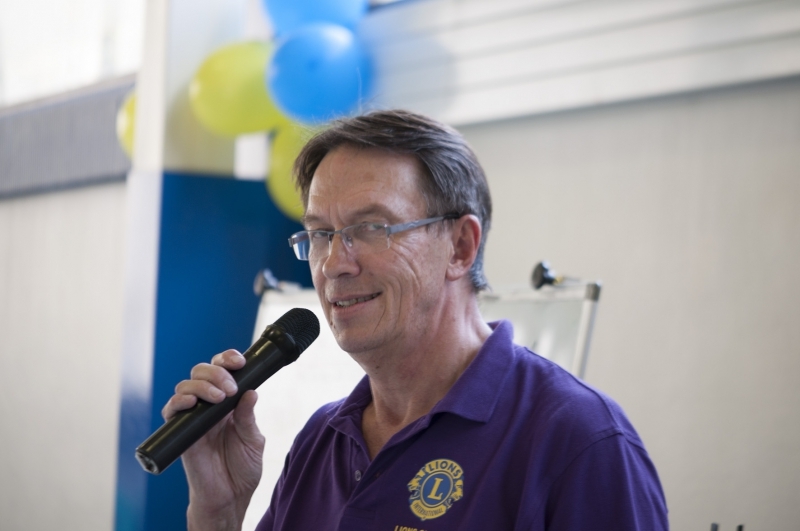 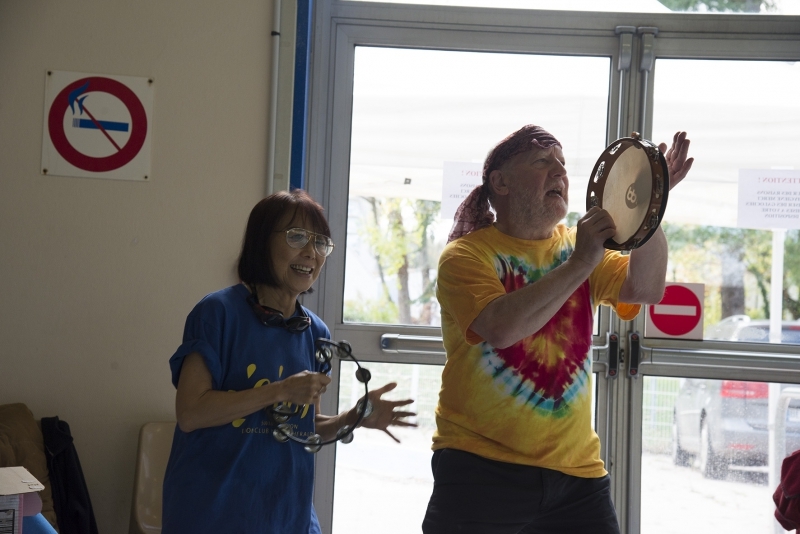 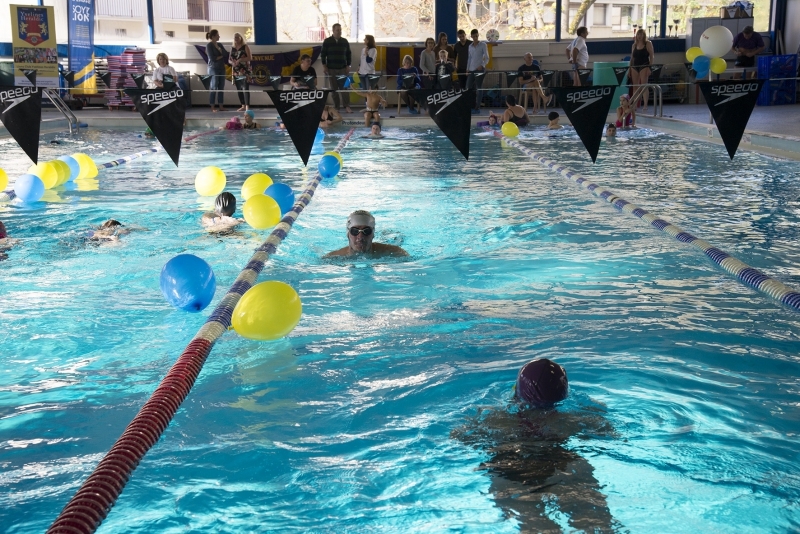 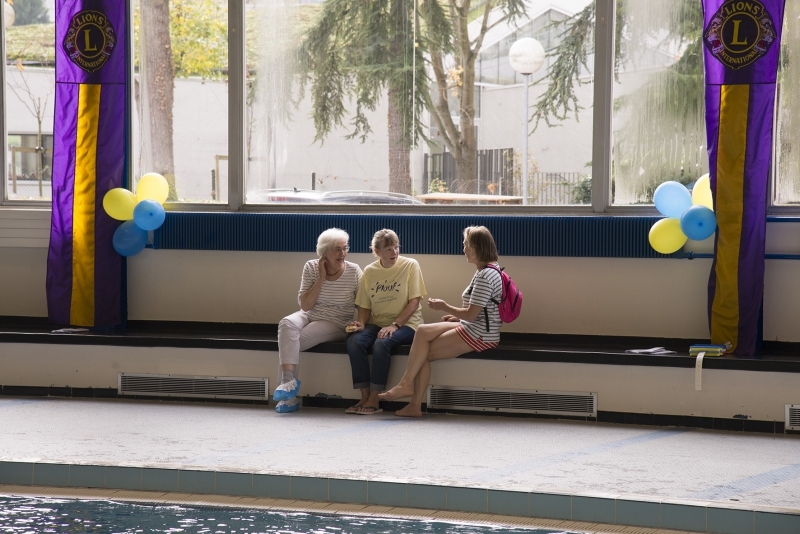 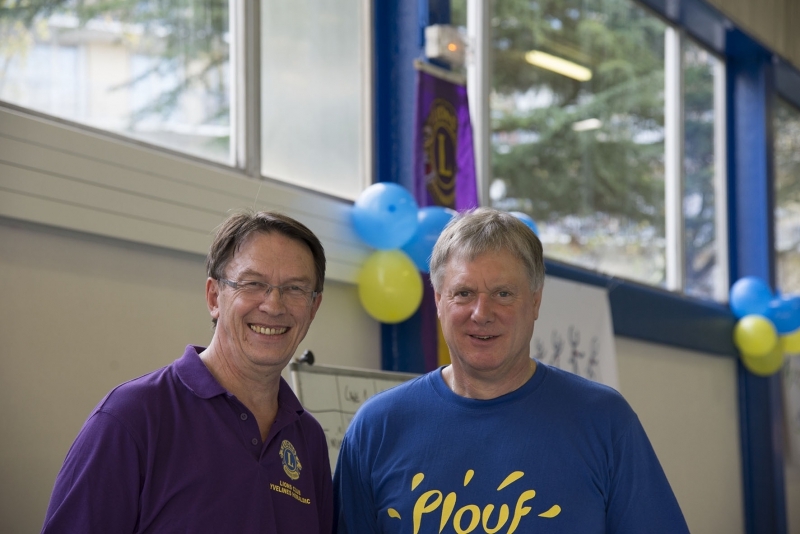 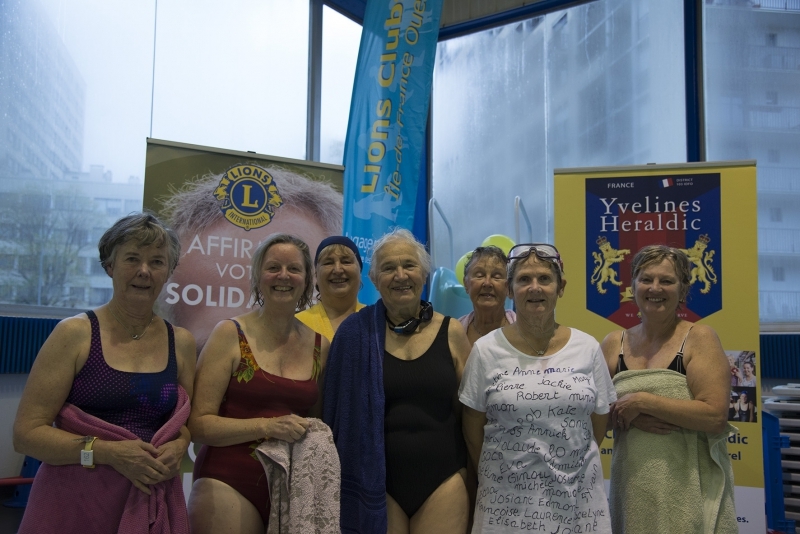 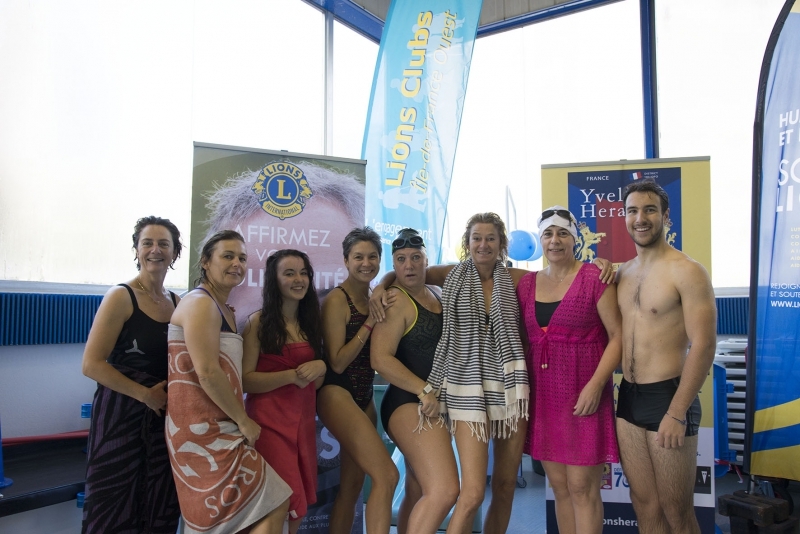 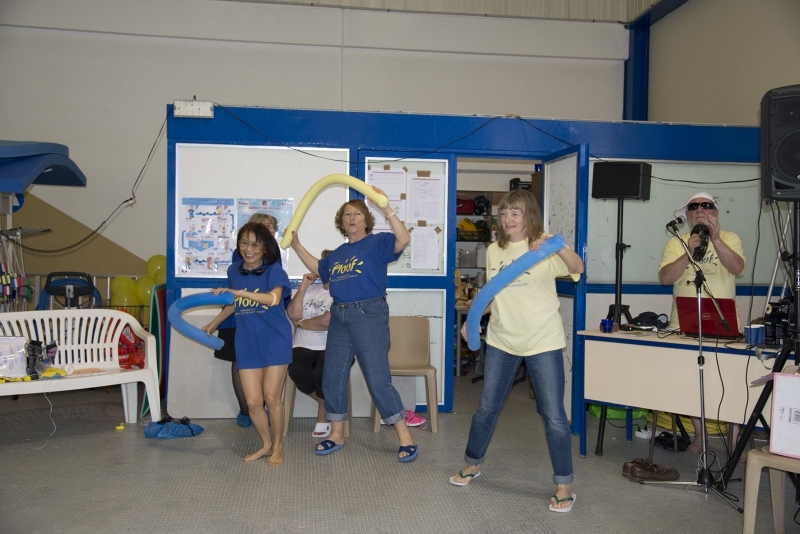 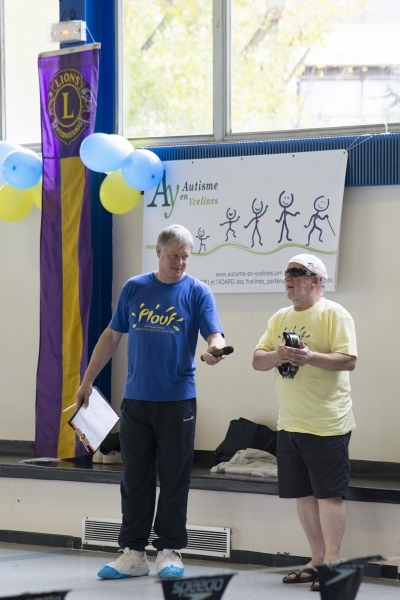 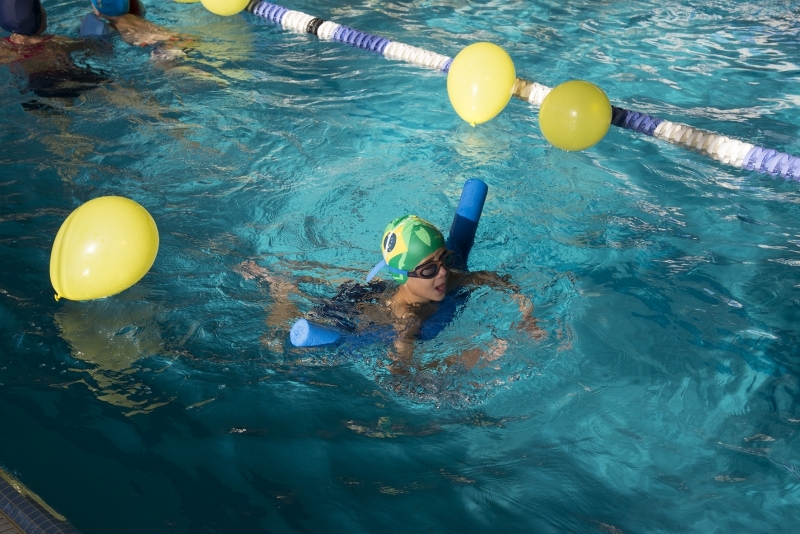 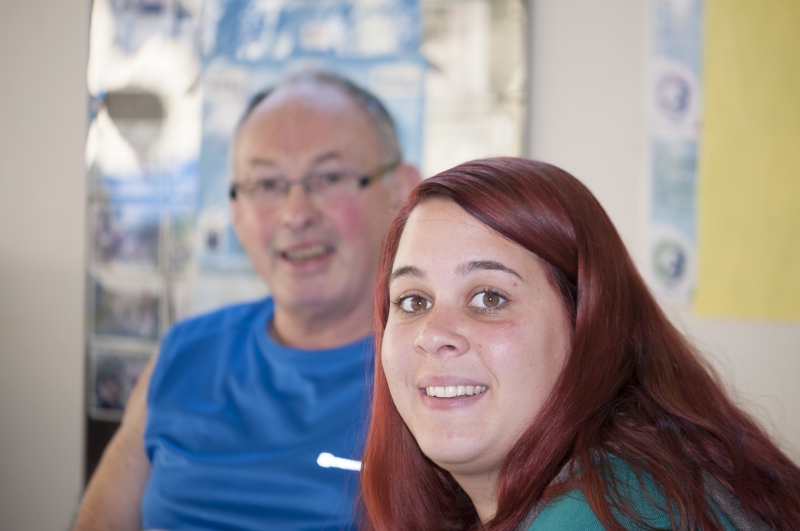 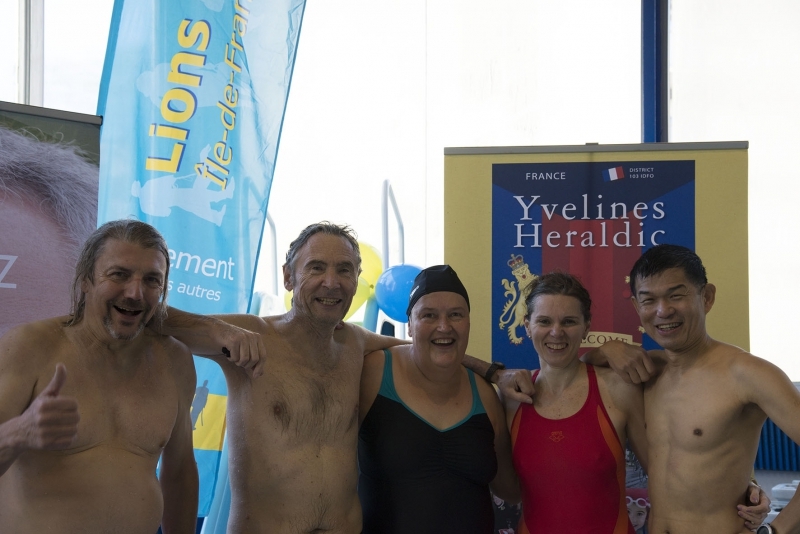 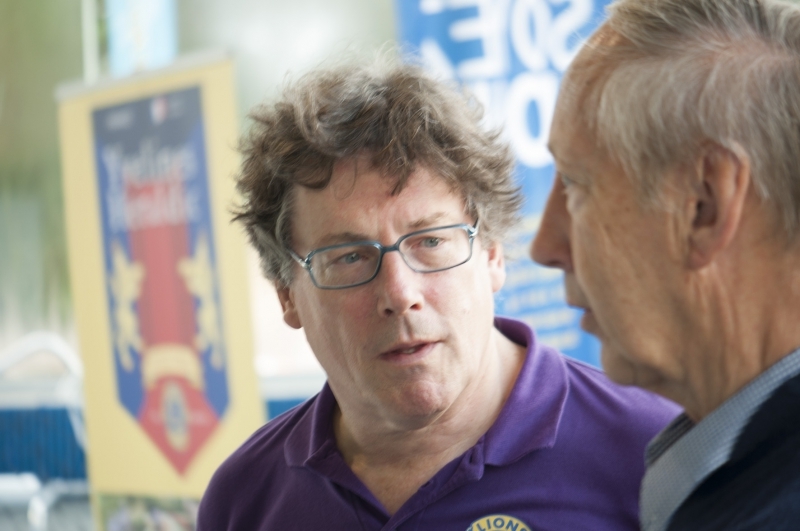 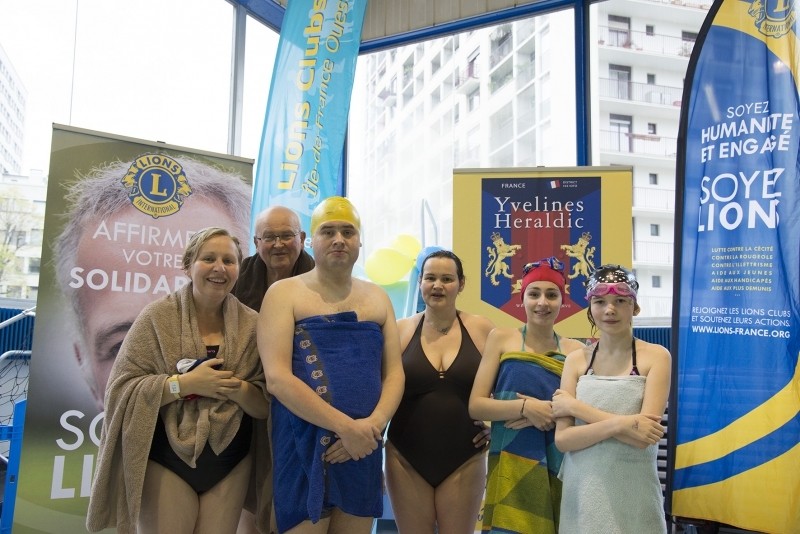 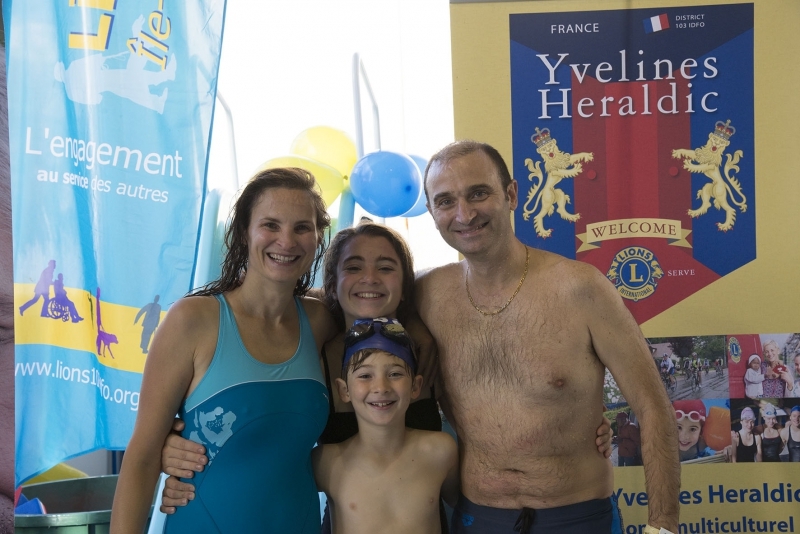 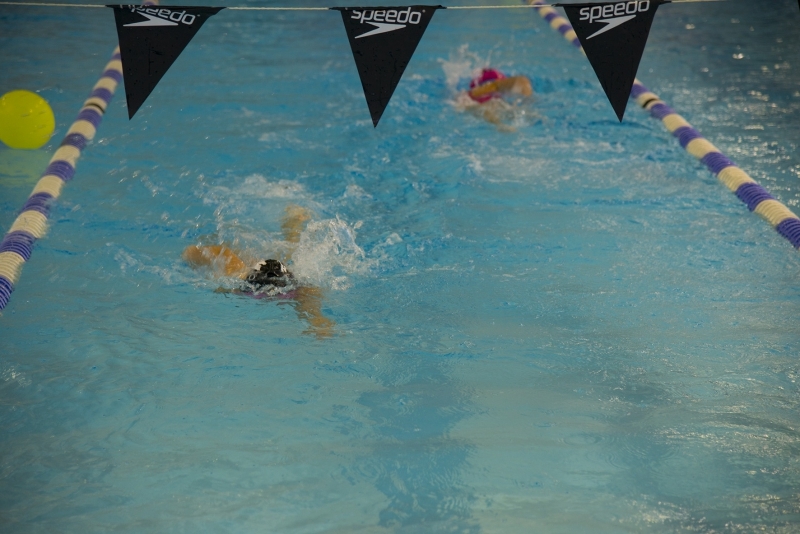 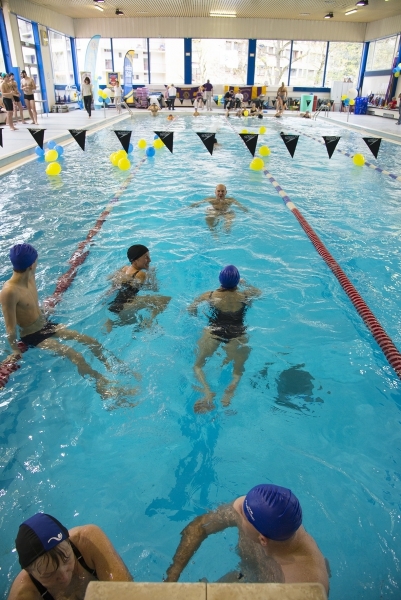 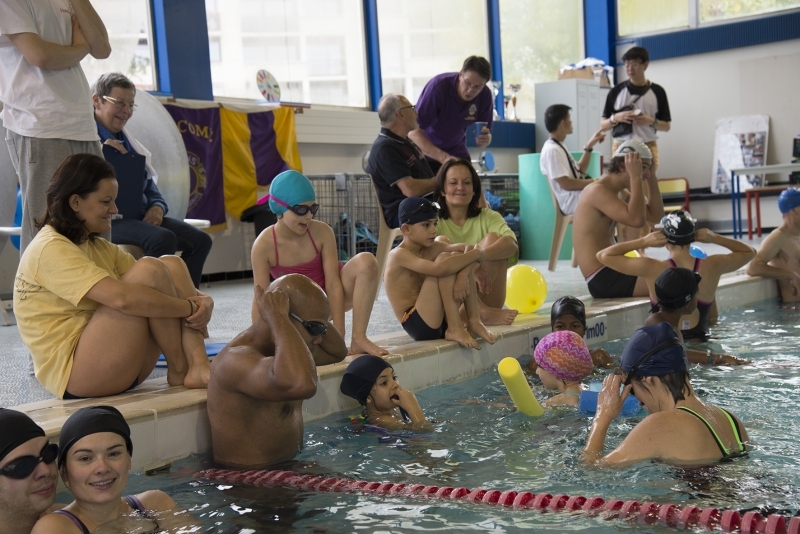 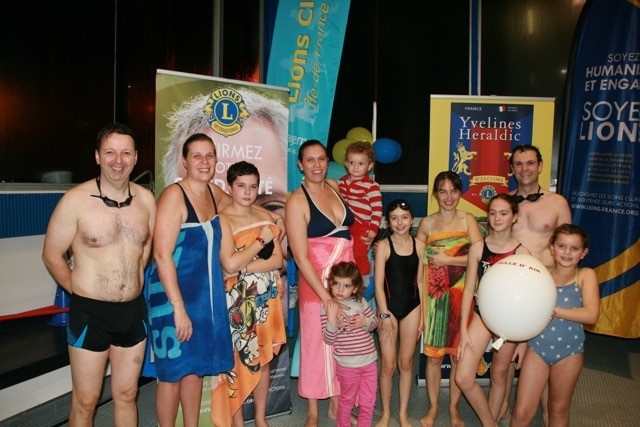 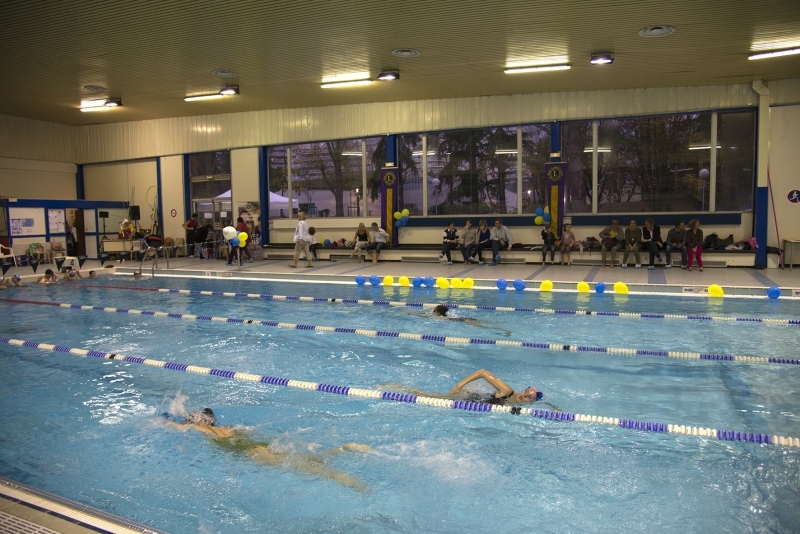 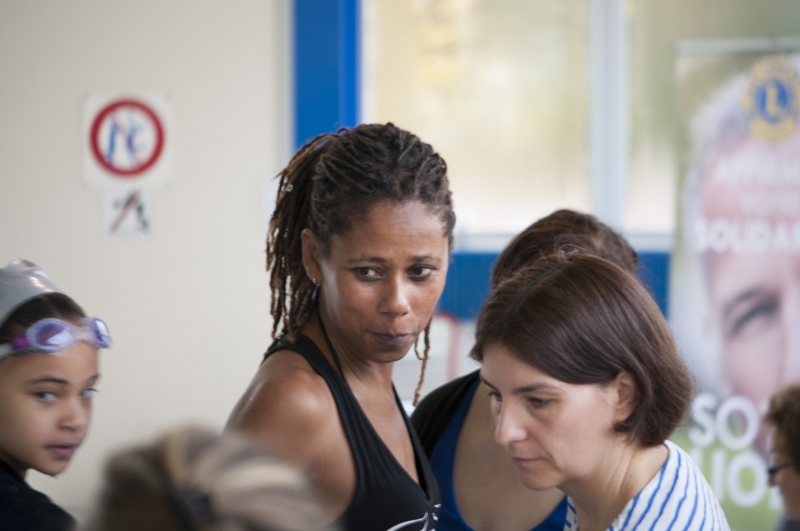 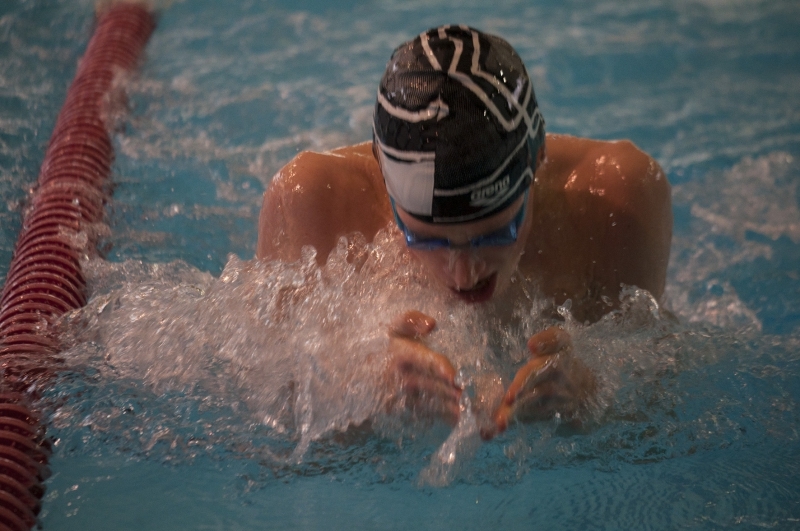 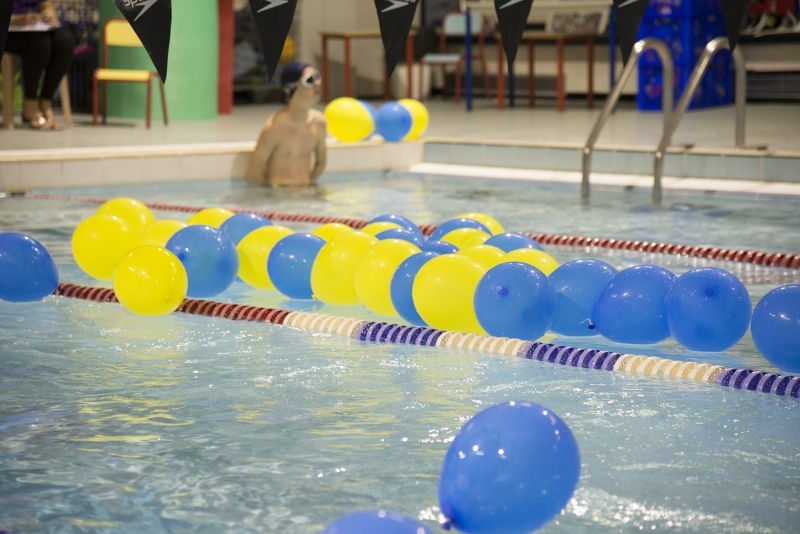 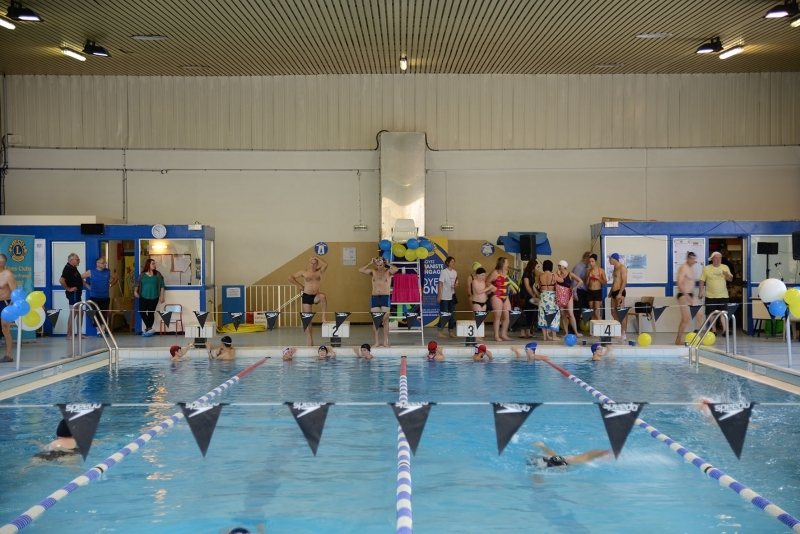 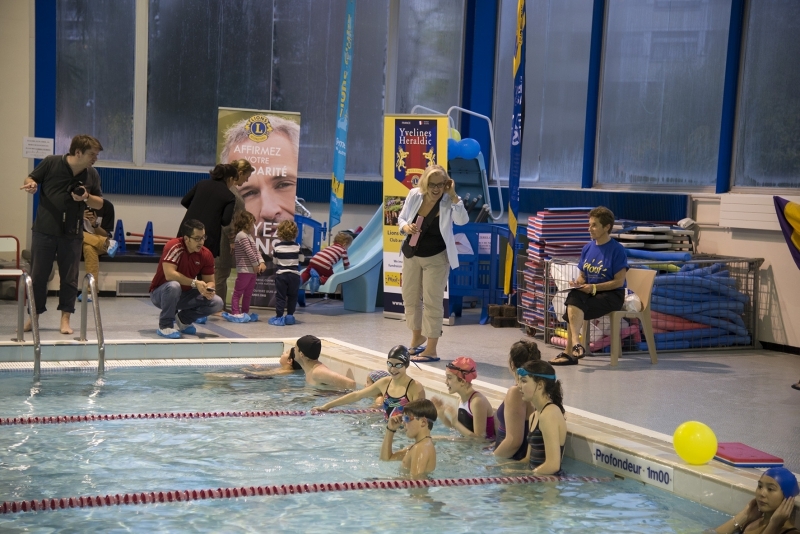 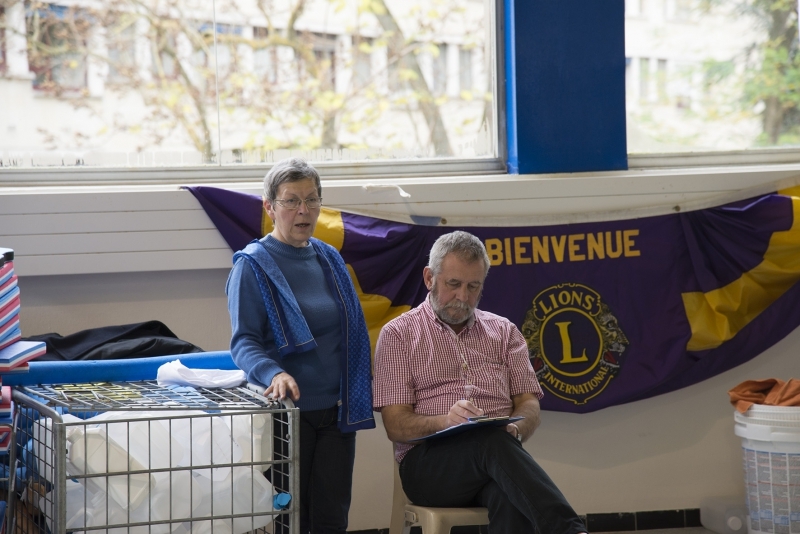 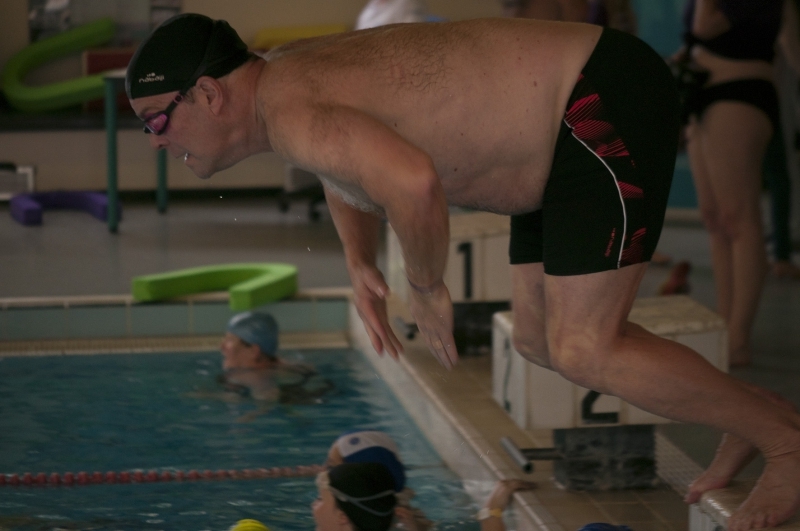 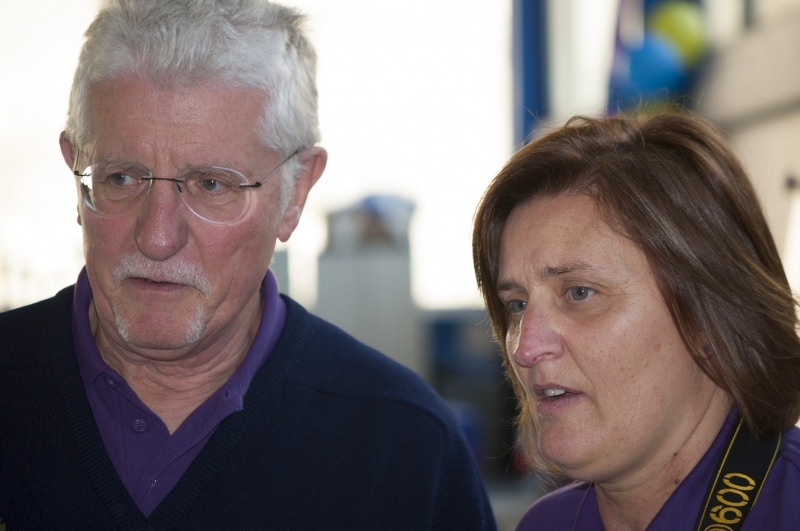 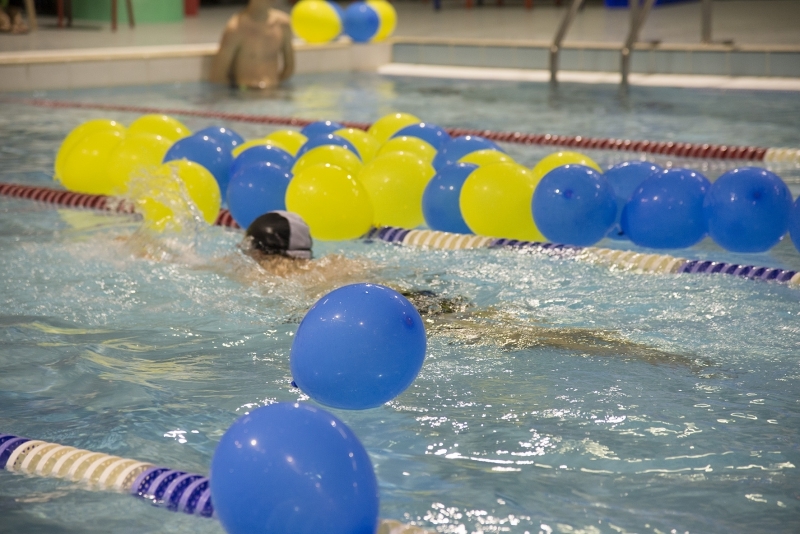 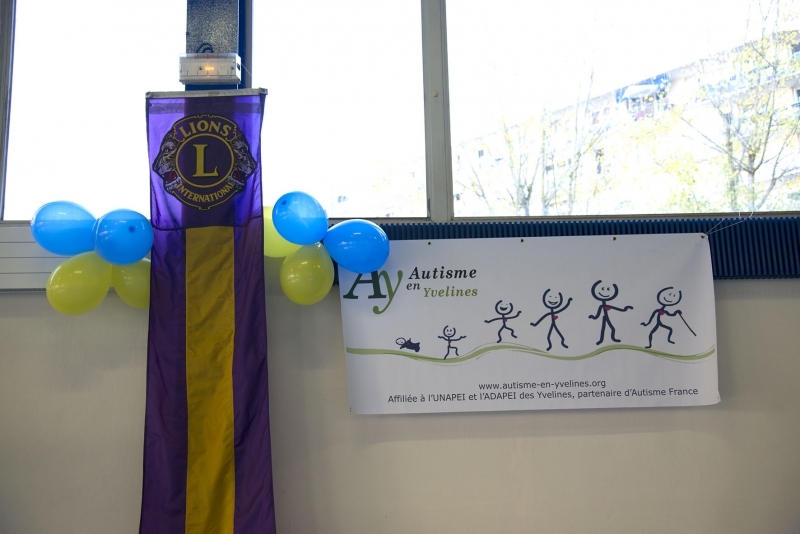 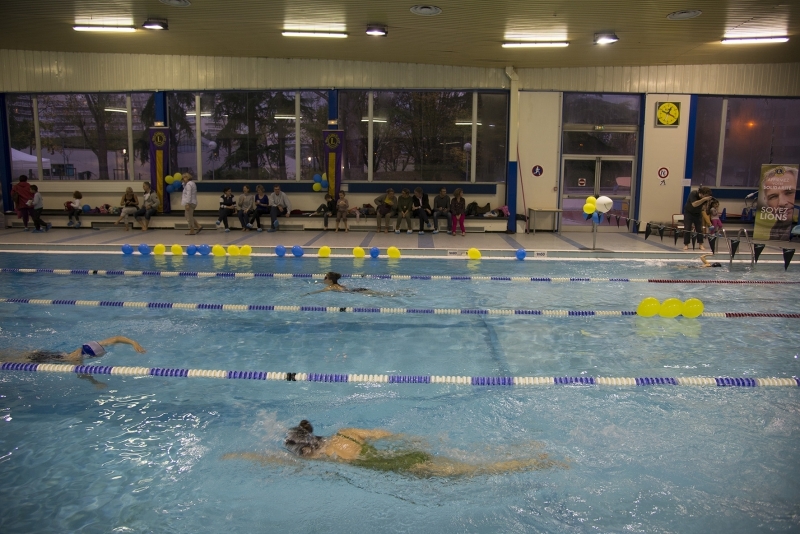 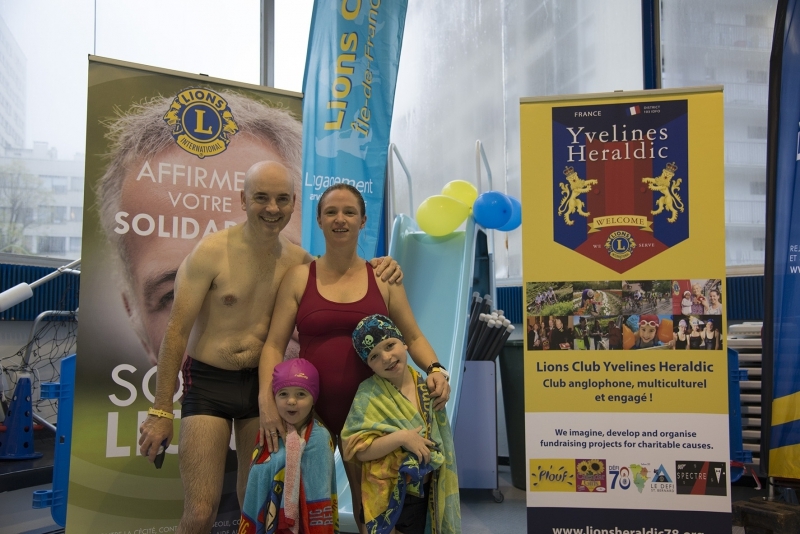 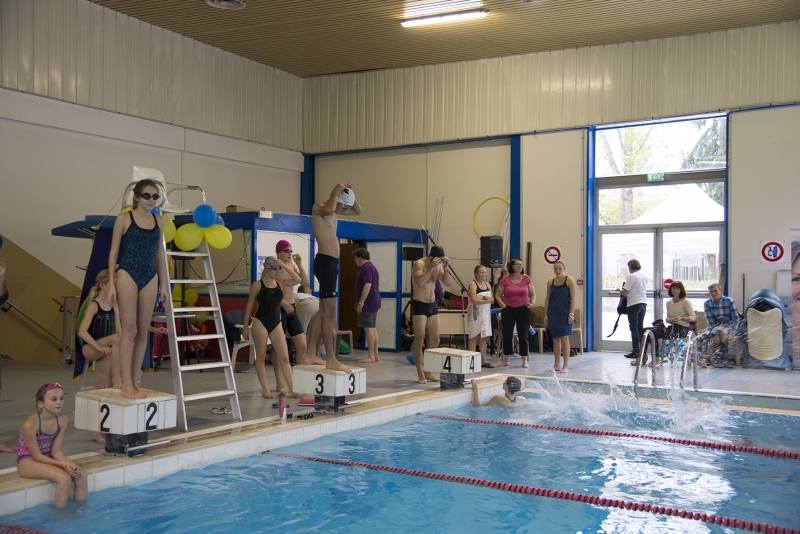 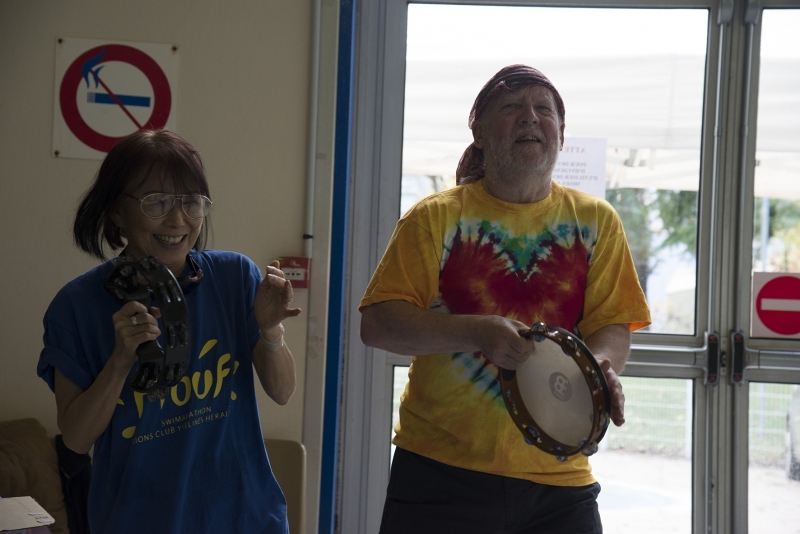 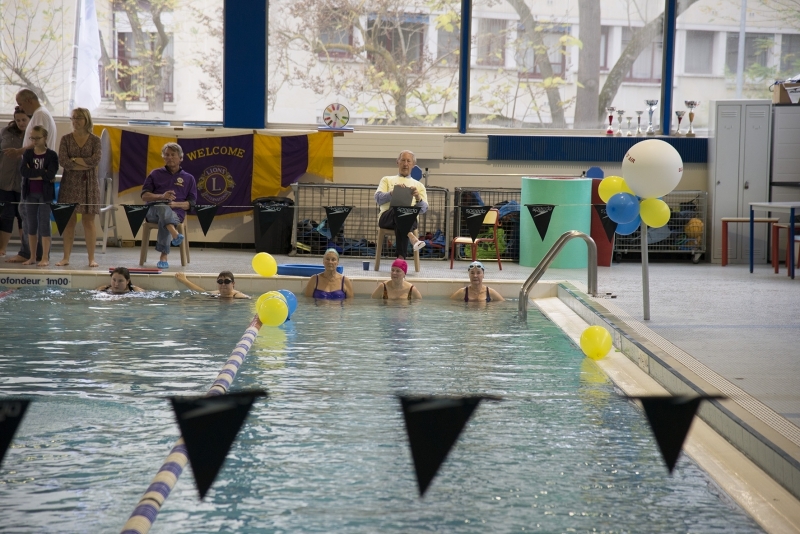 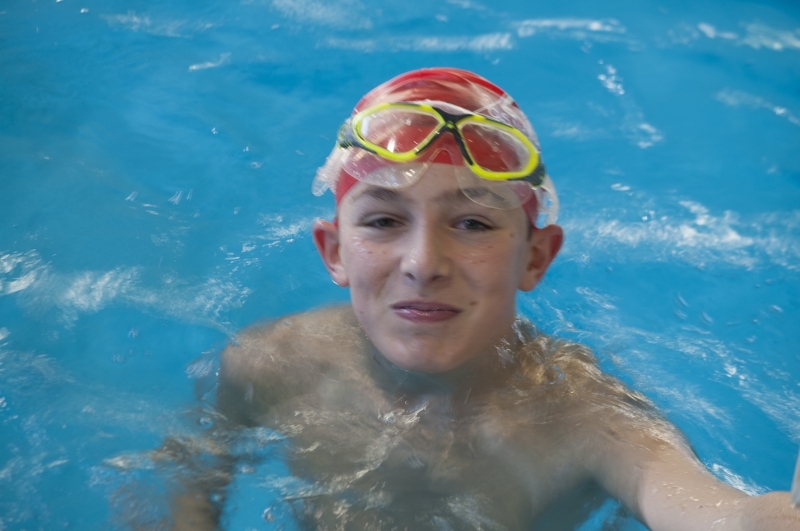 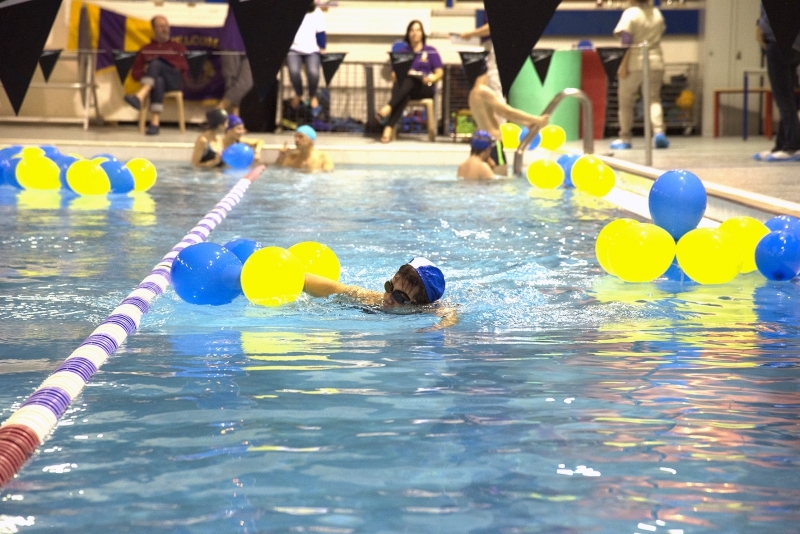 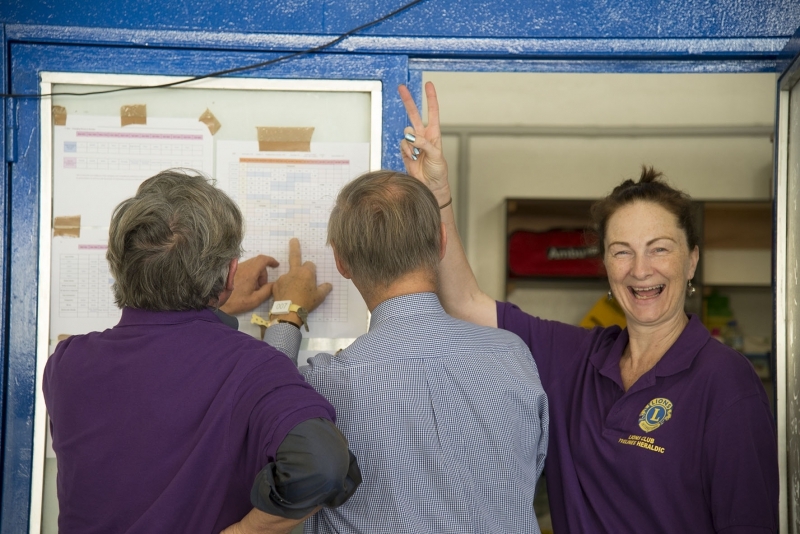 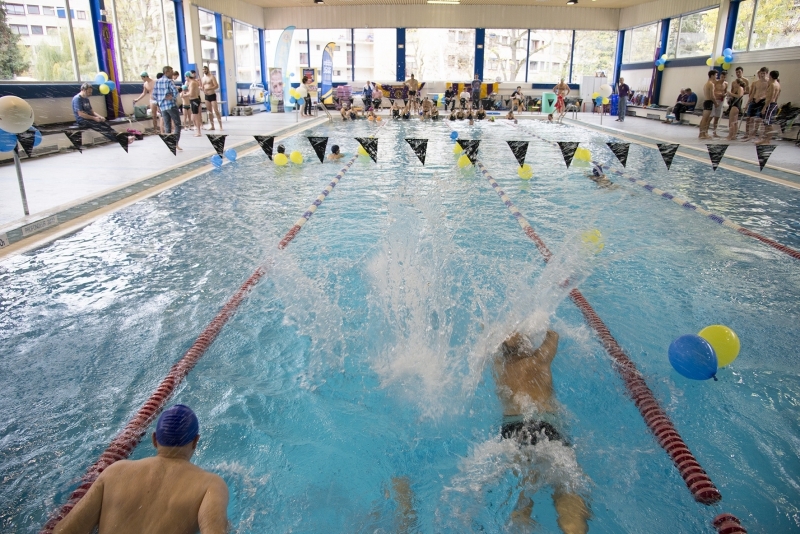 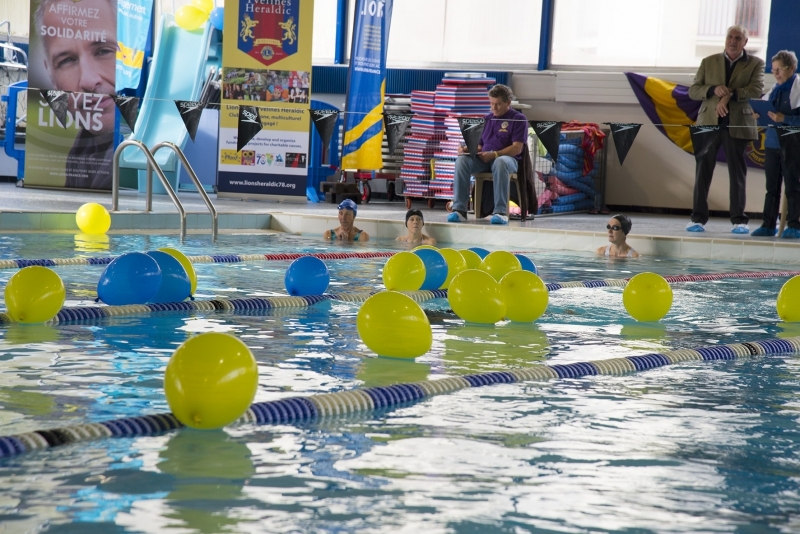 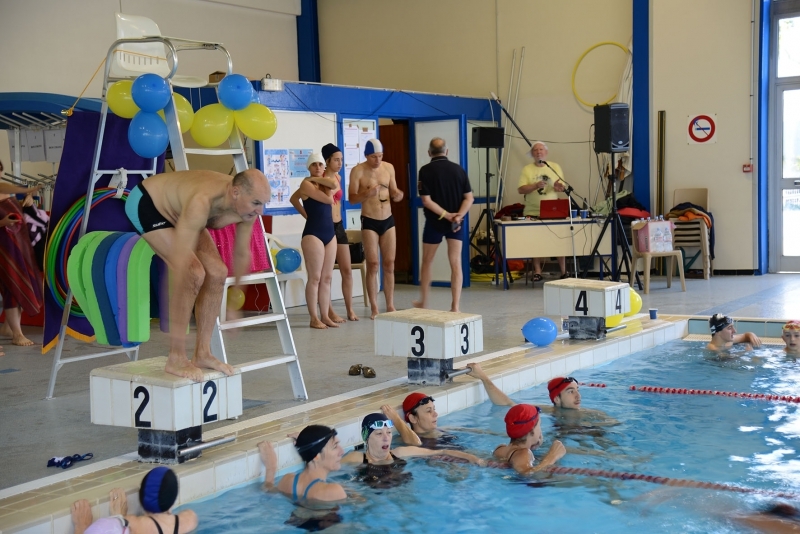 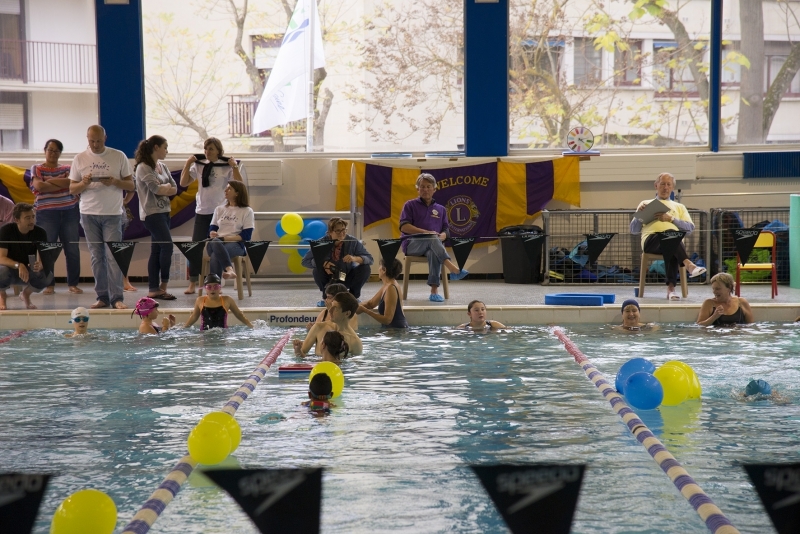 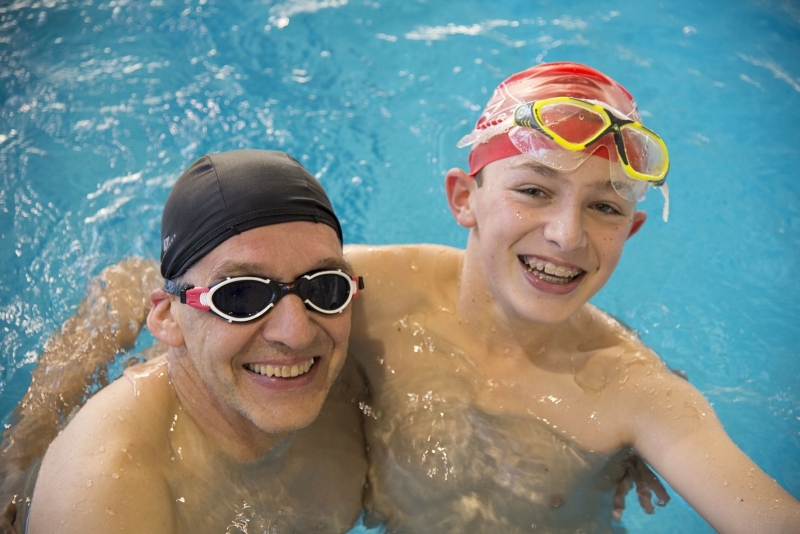 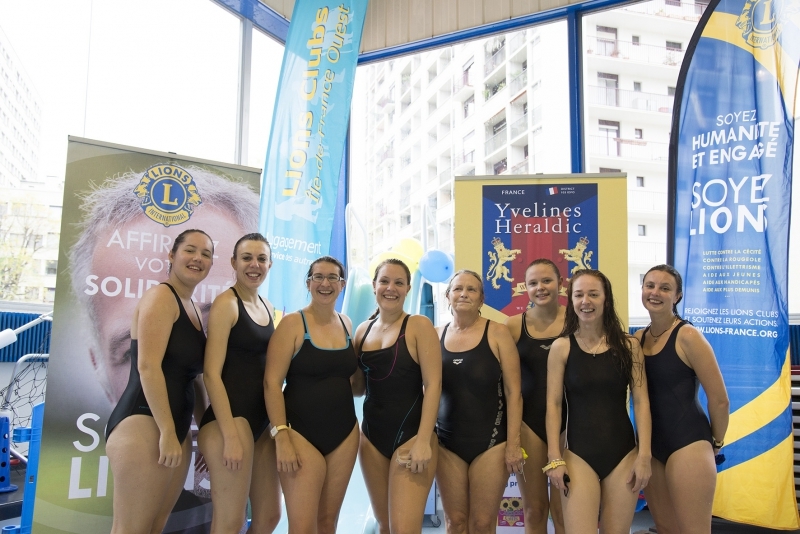 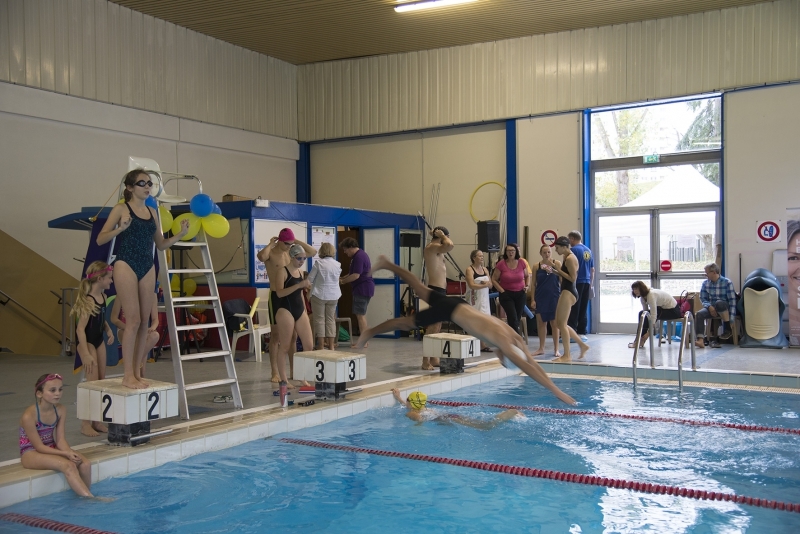 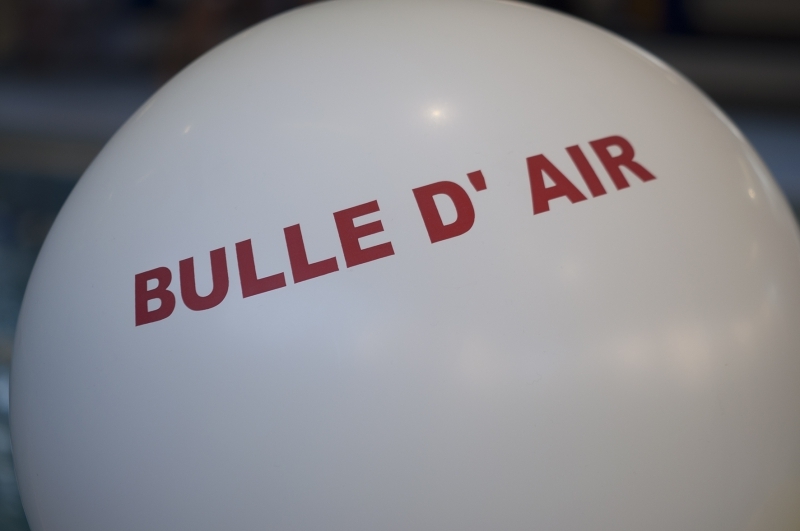 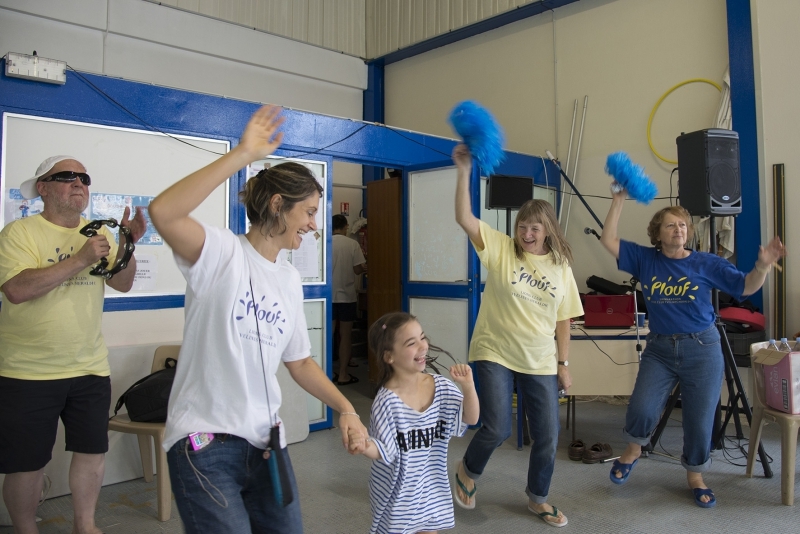 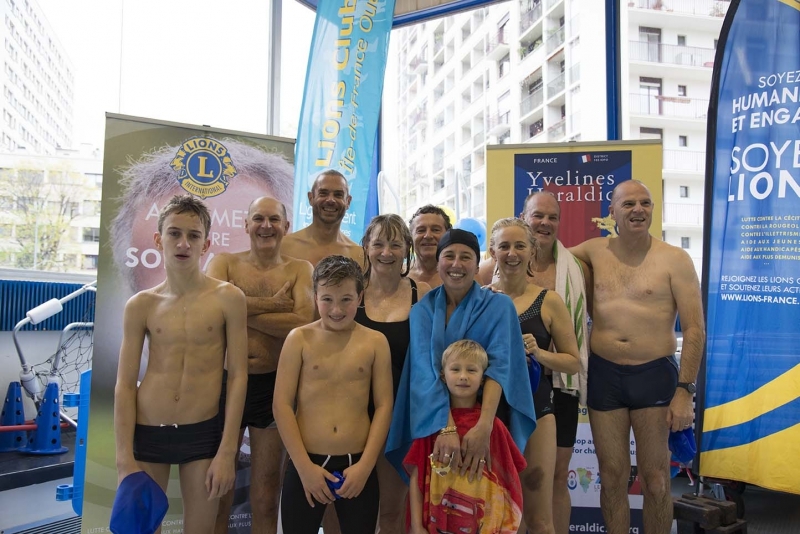 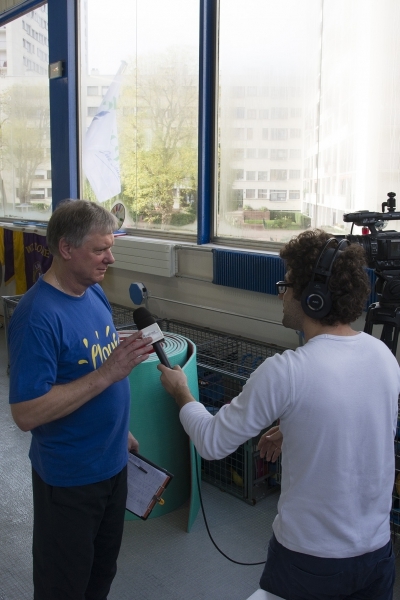 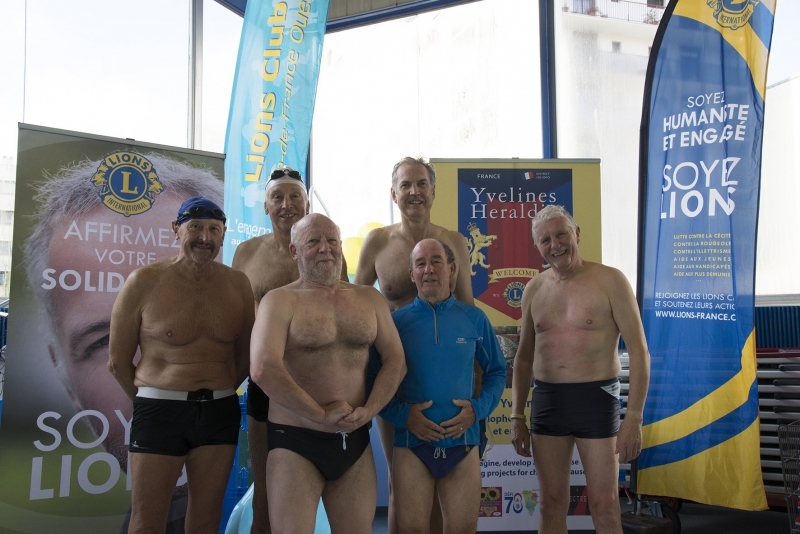 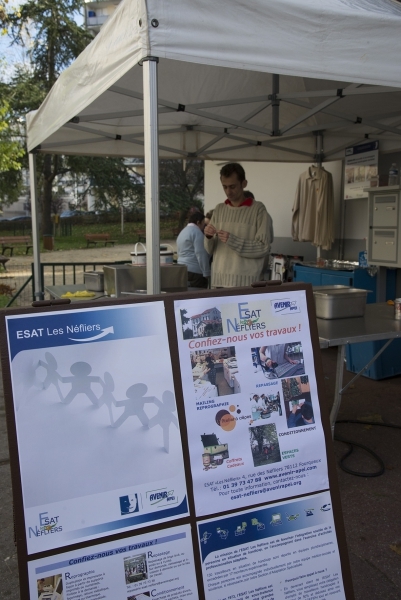 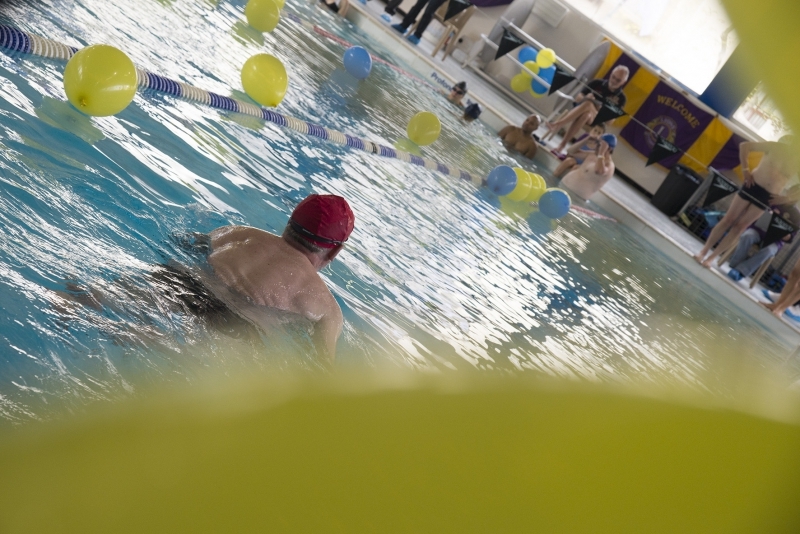 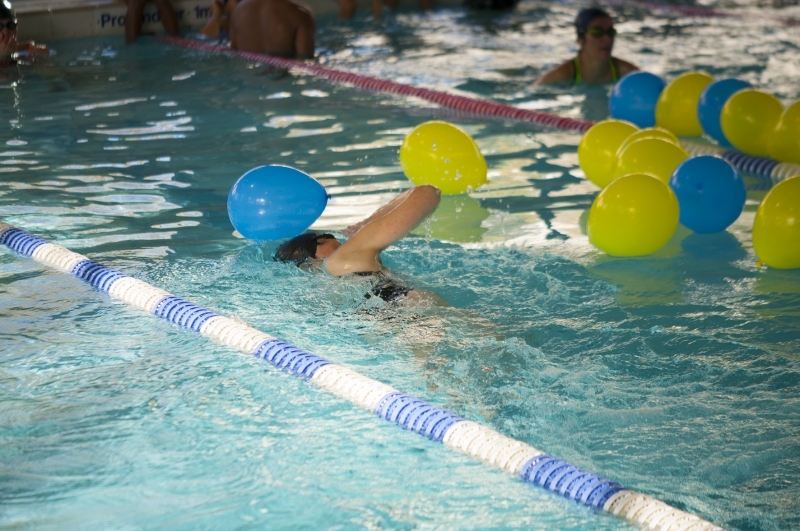 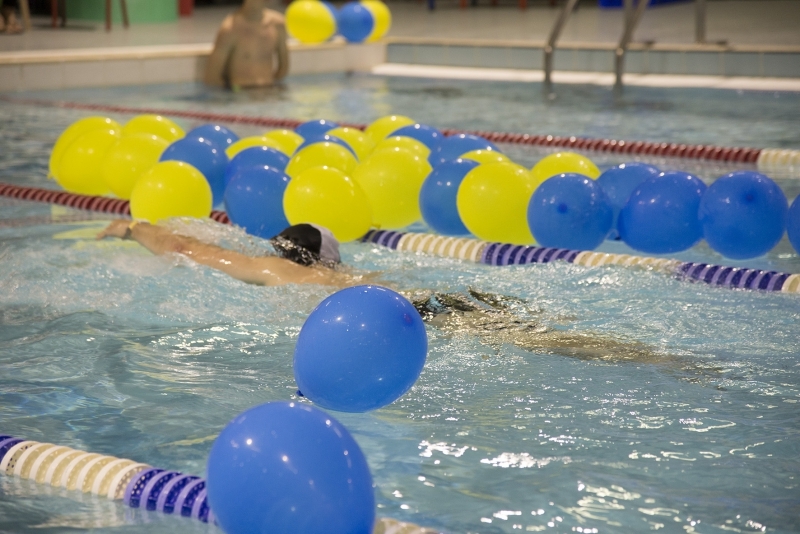 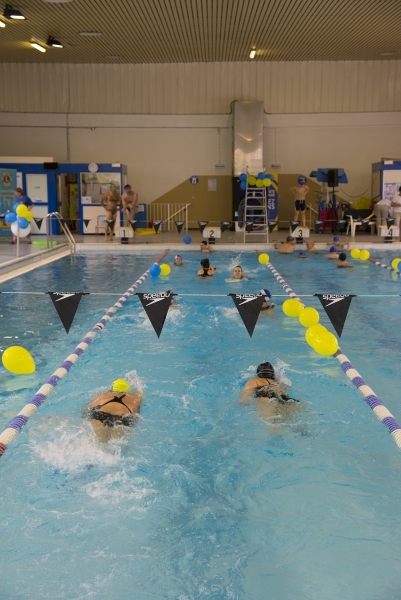 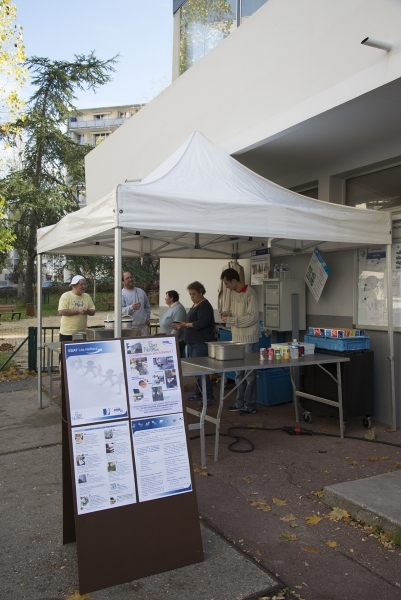 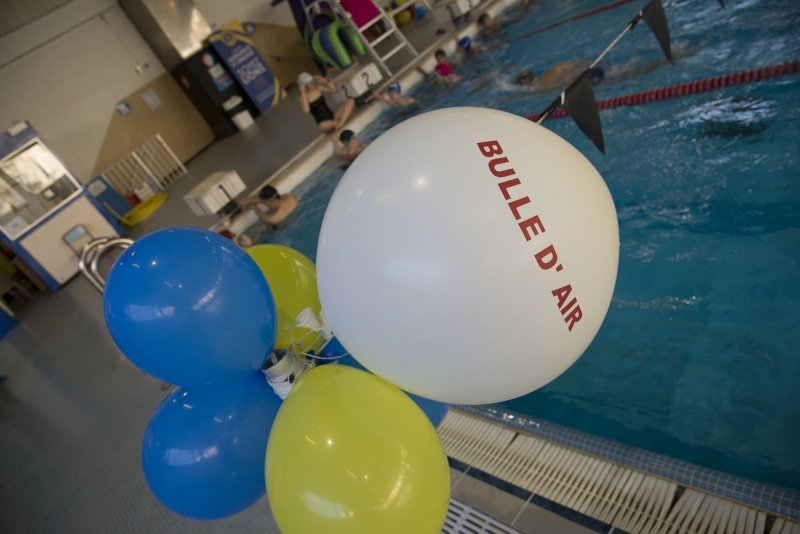 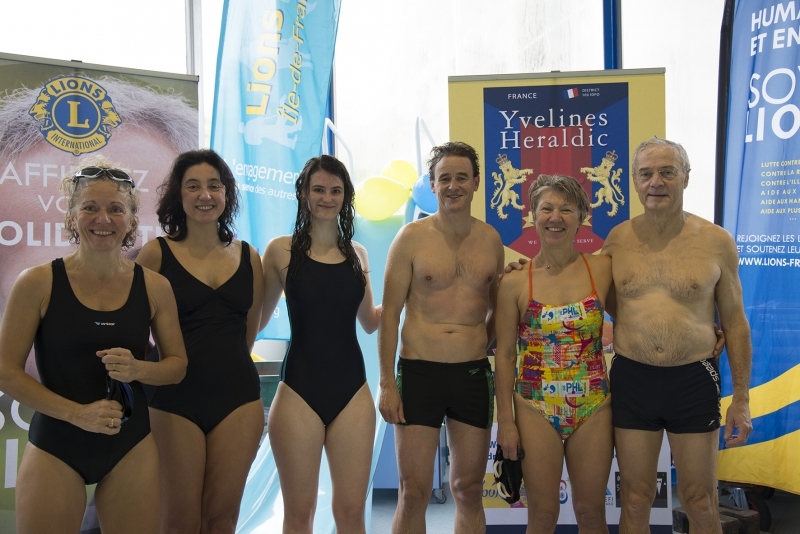 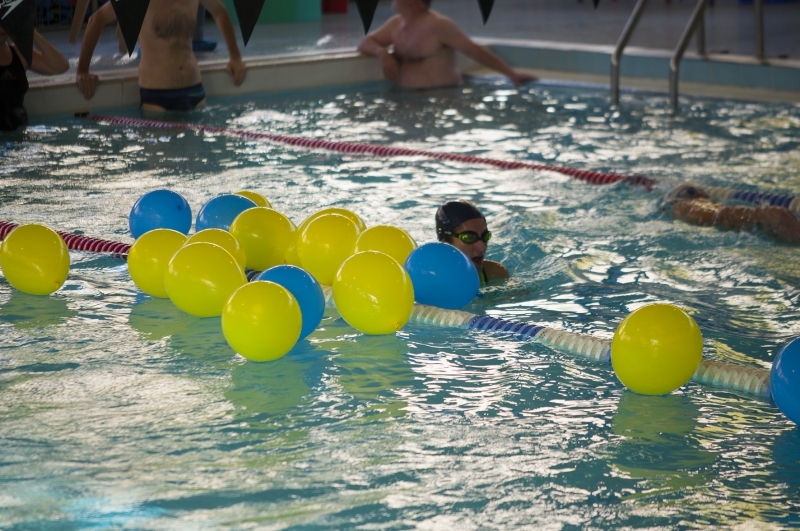 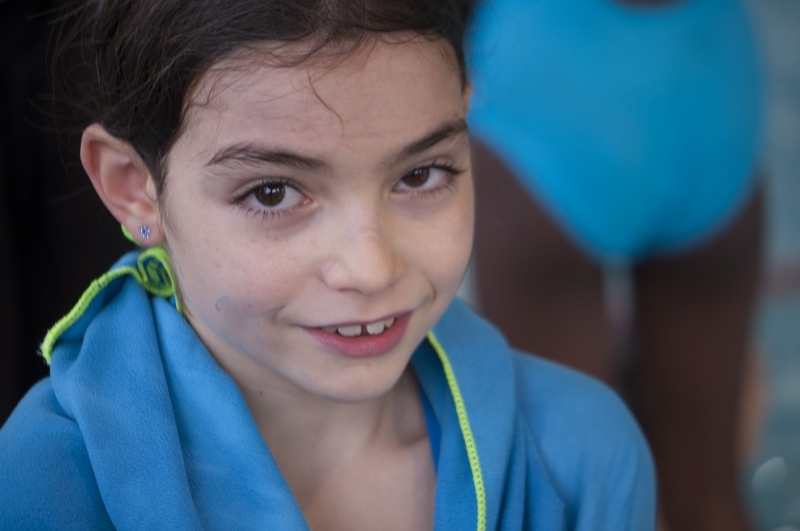 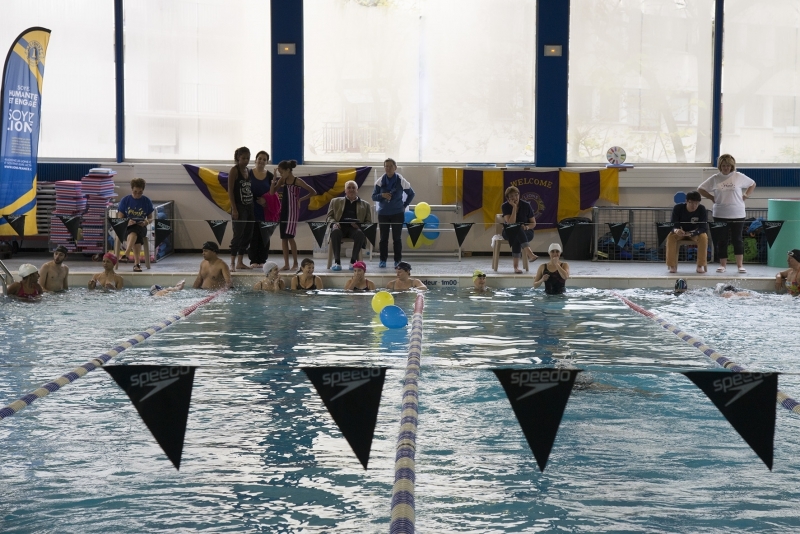 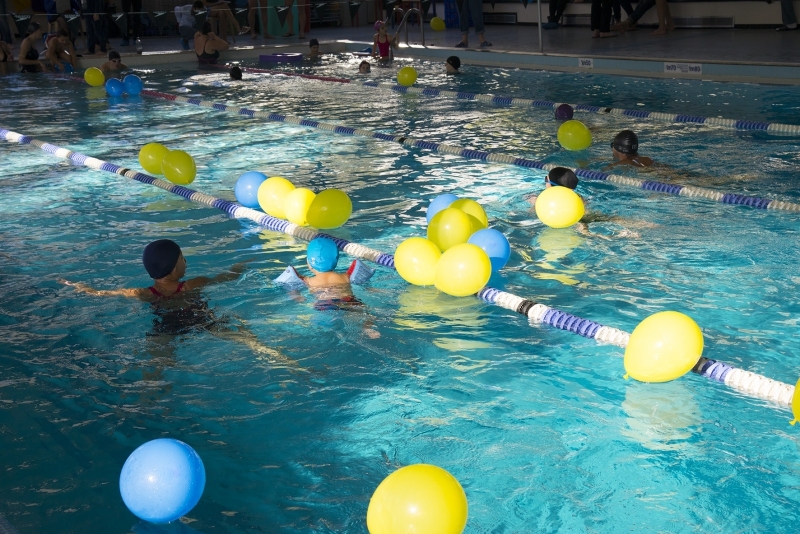 41 teams came the pool to Le Pecq to help raise funds for Autisme en Yvelines and Bulle d’Air. 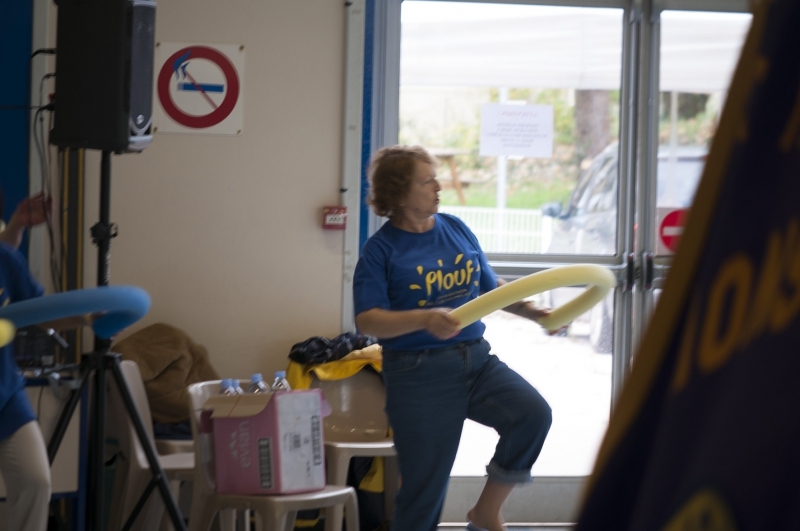 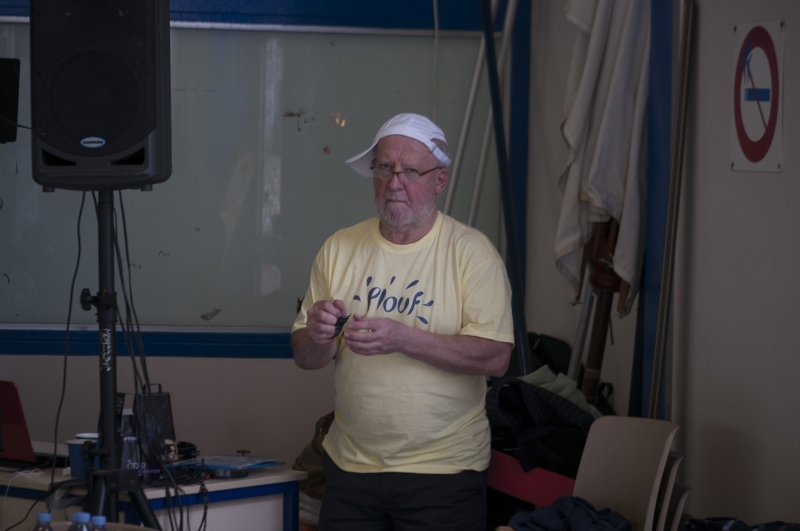 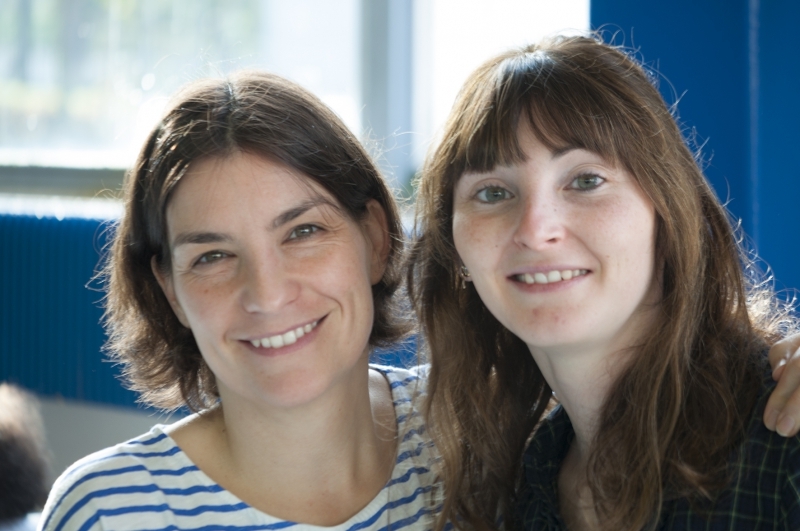 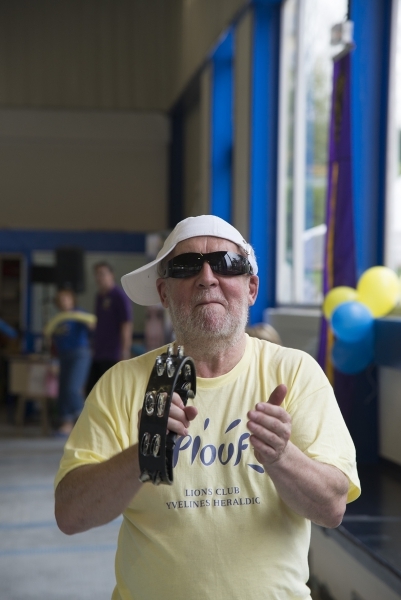 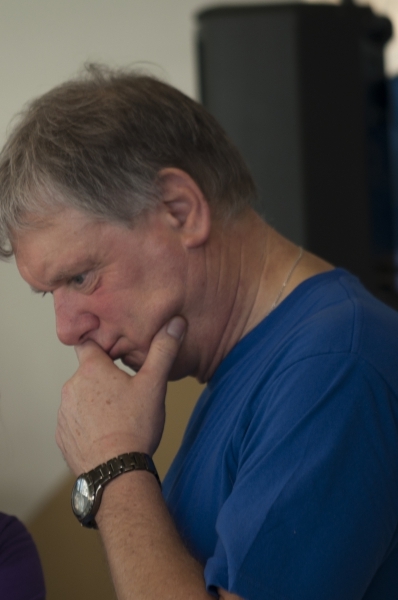 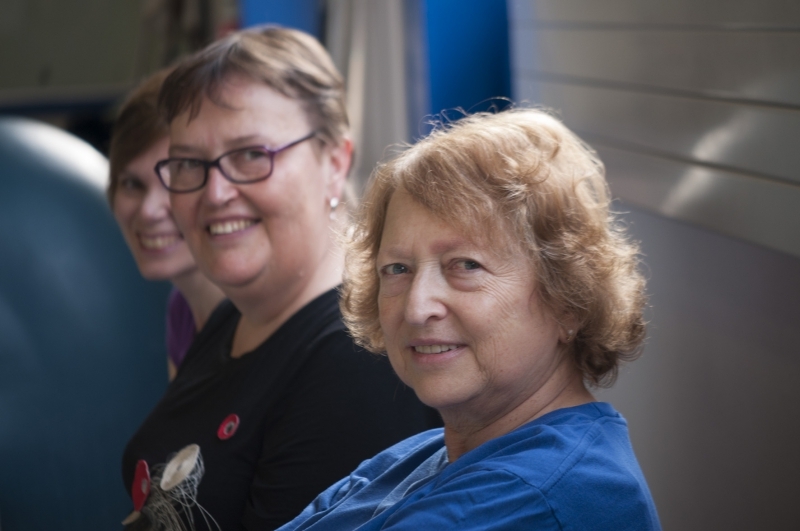 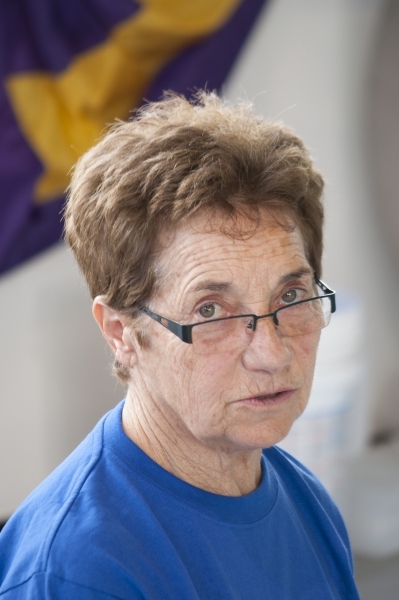 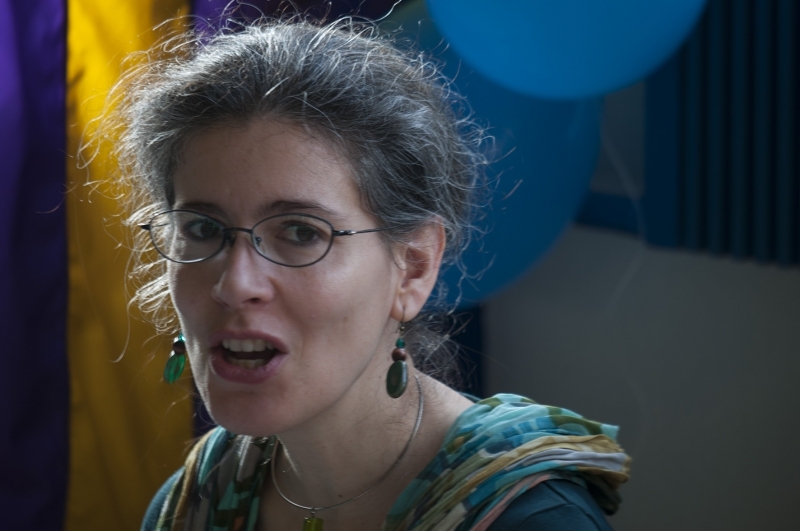 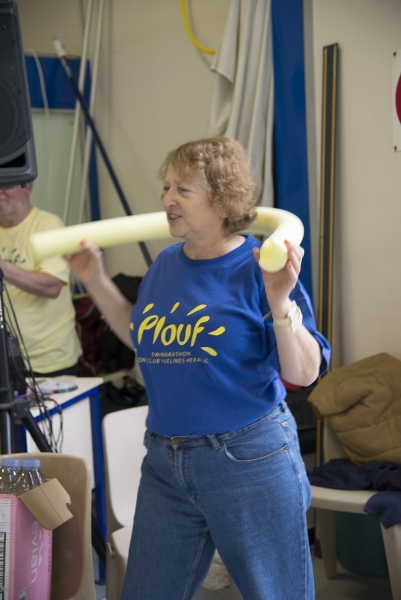 Amongst these pictures are the team photos that can be downloaded from the recent post Plouf 2015 – Team Picture Downloads. 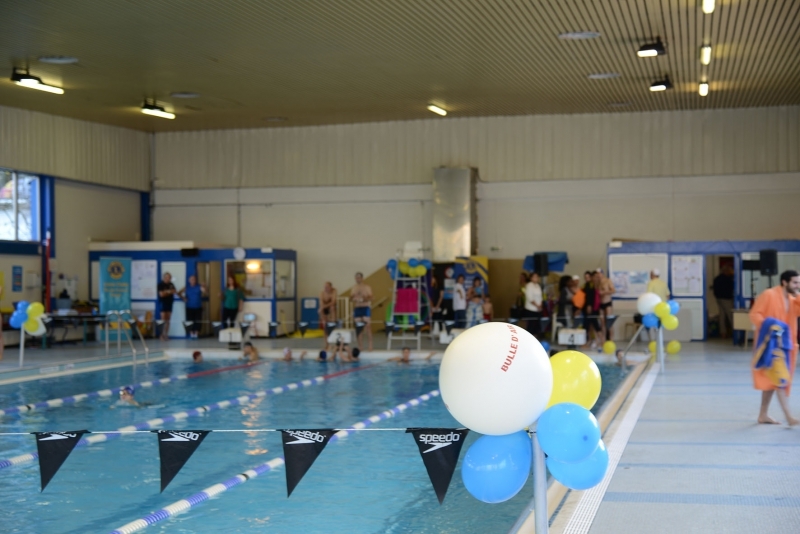 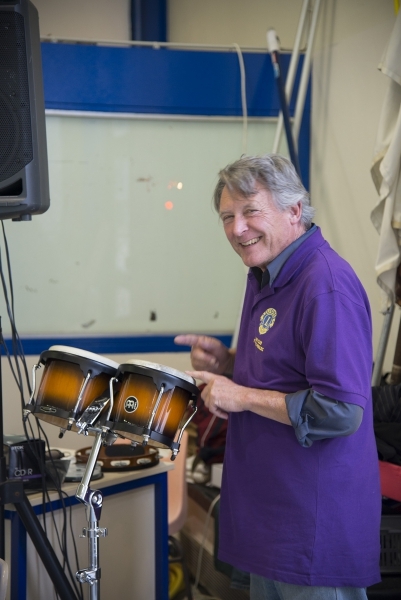 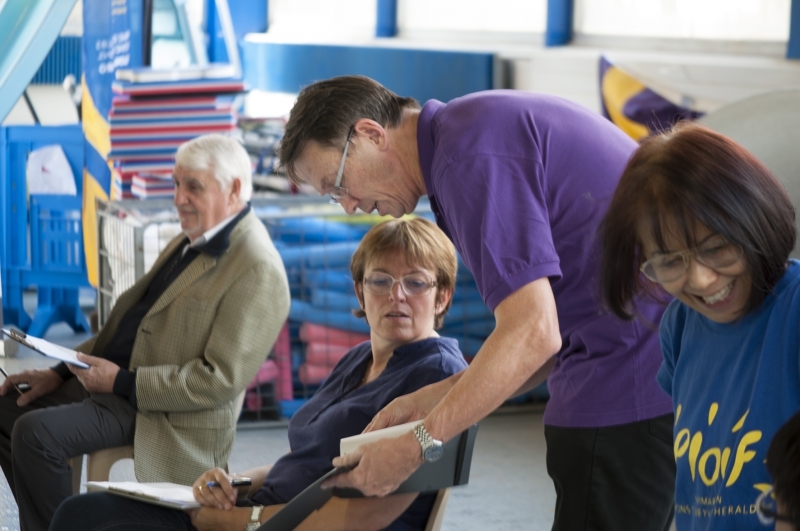 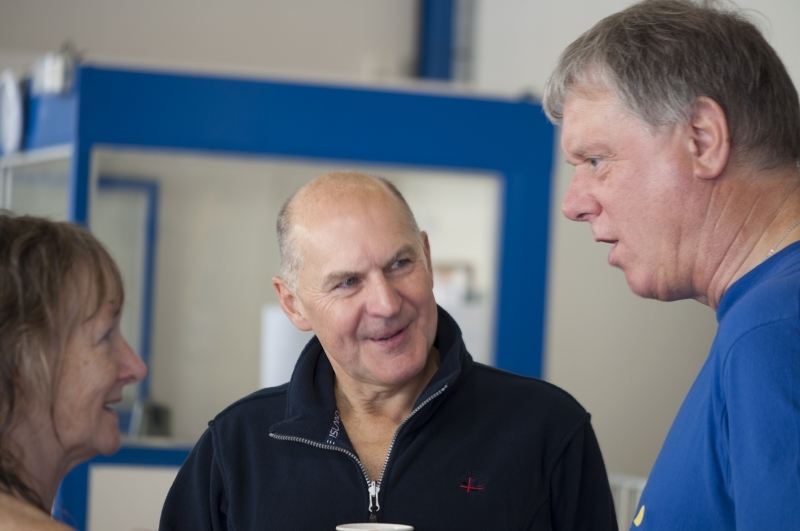 We hoped all teams enjoyed the day whilst raising money for good causes. 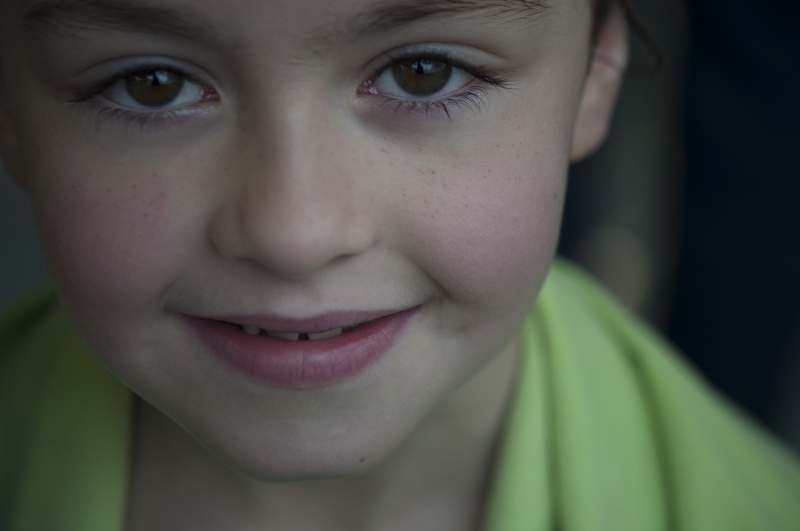 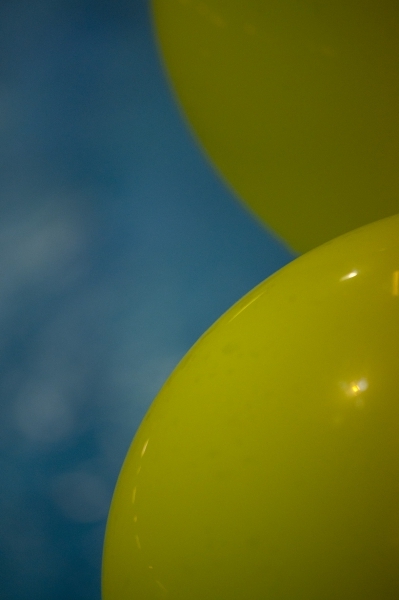 Click on the button below the picture to open the full size picture in new window. 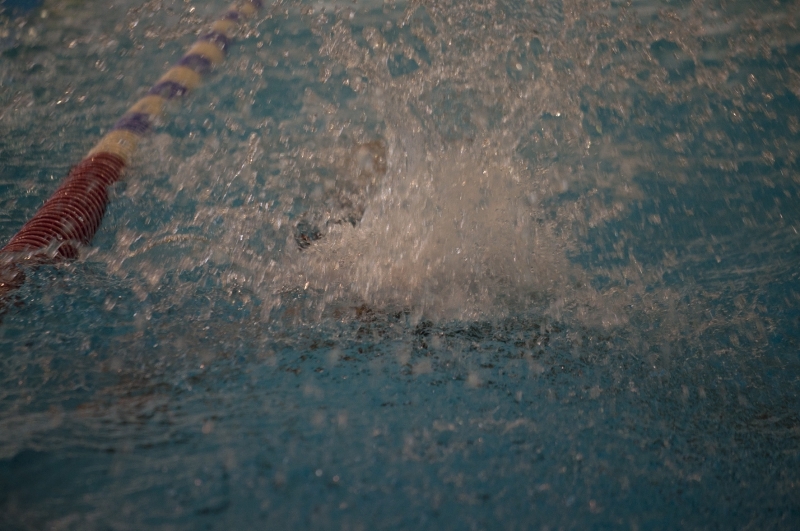 You can then save it. 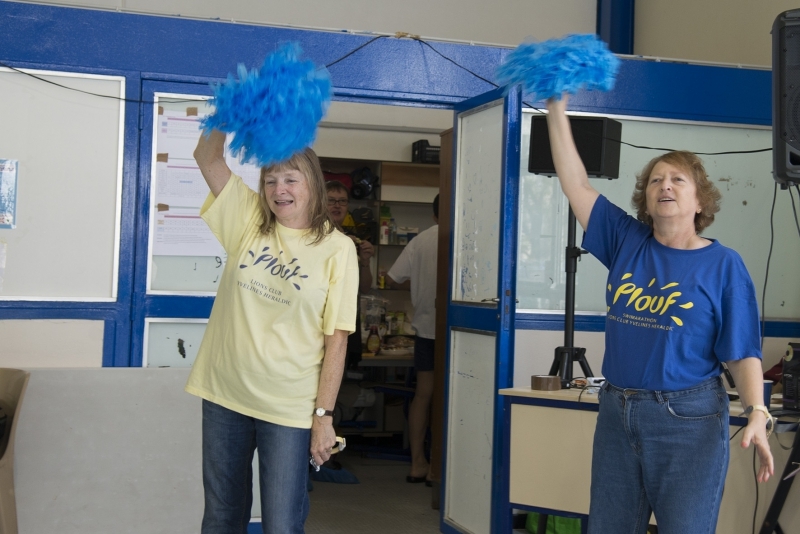 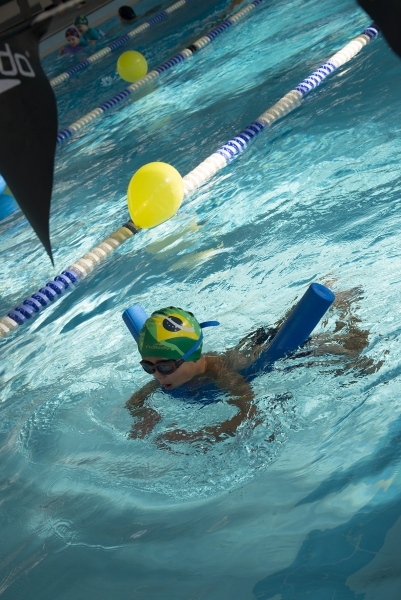 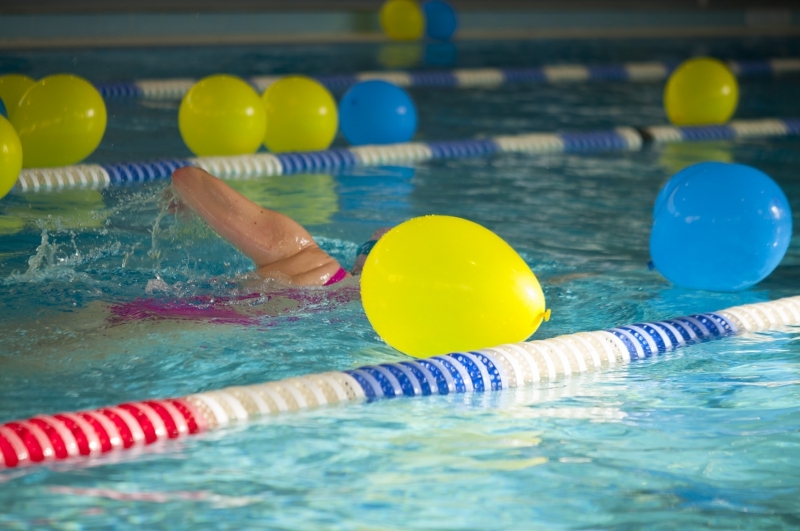 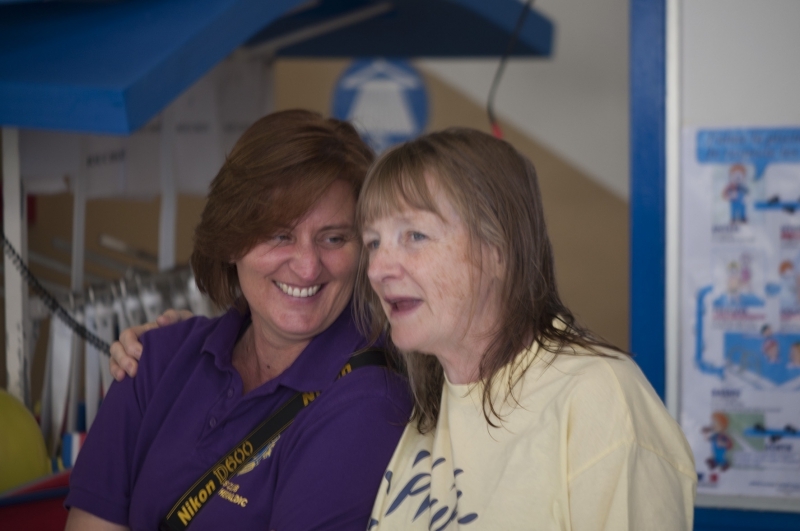 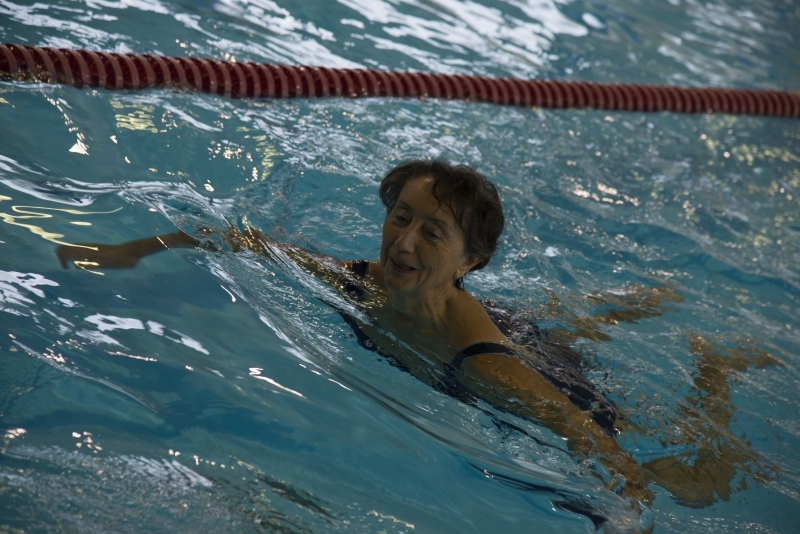 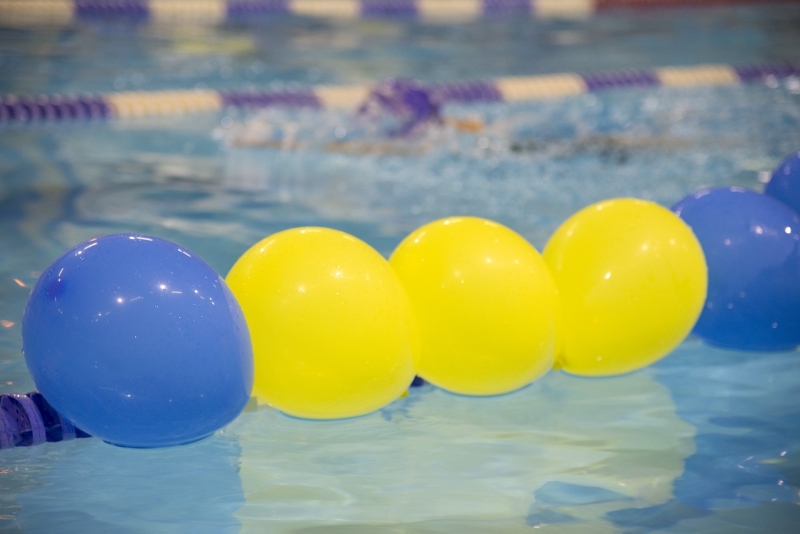 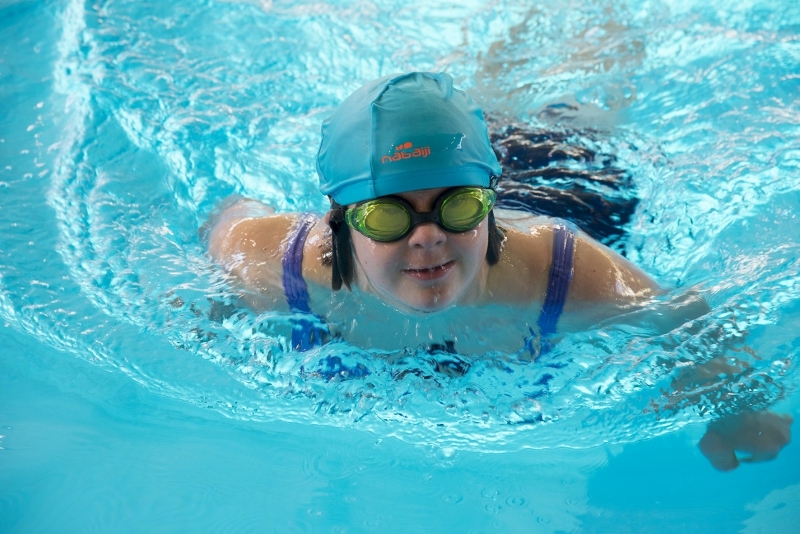 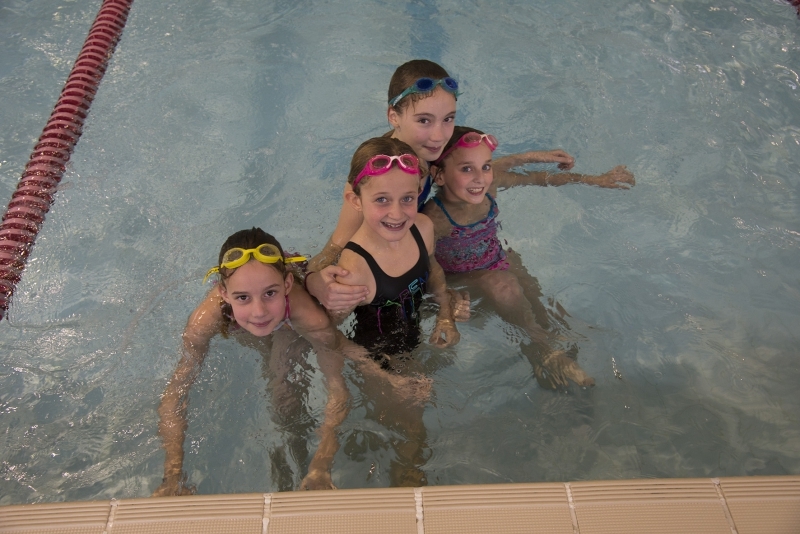 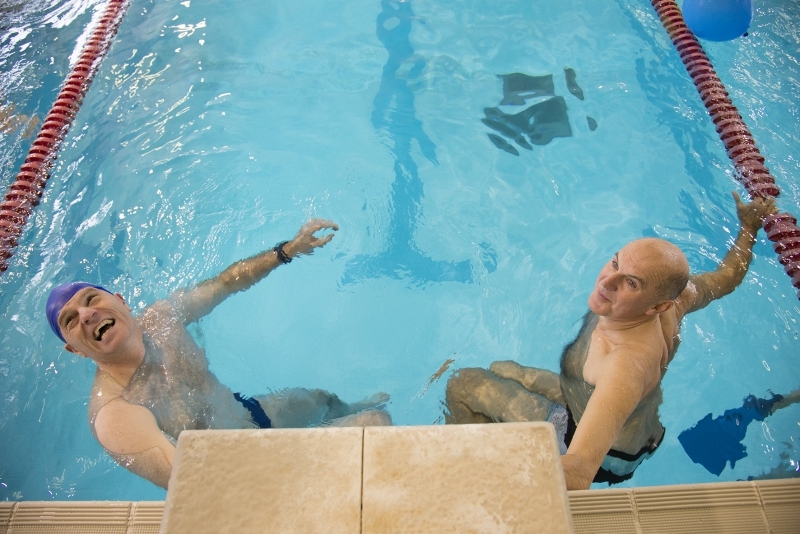 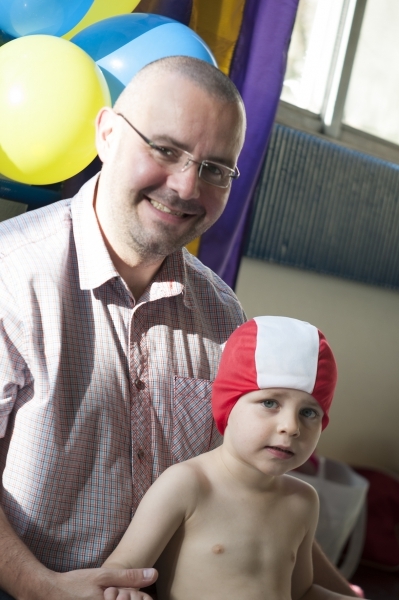 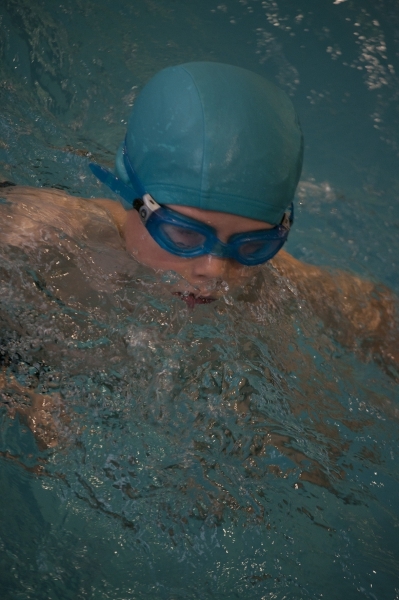 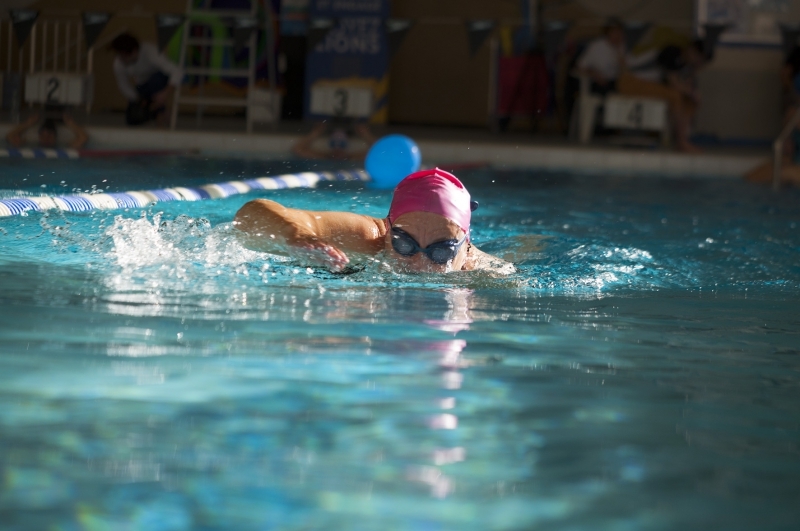 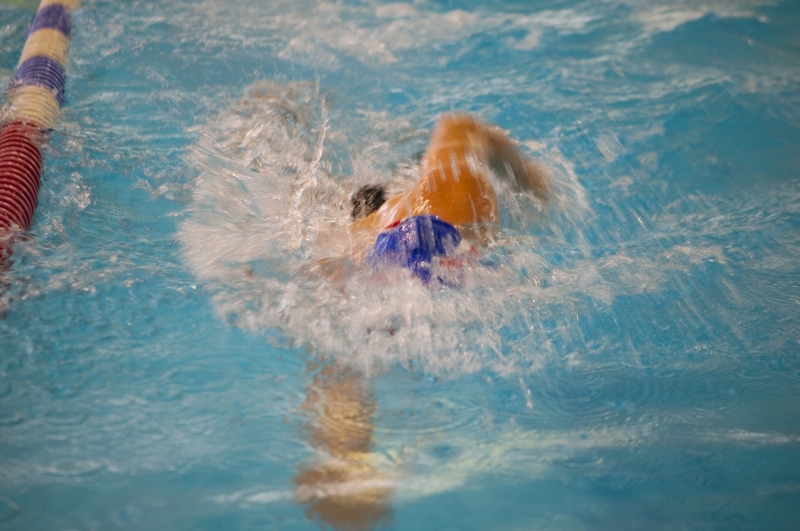 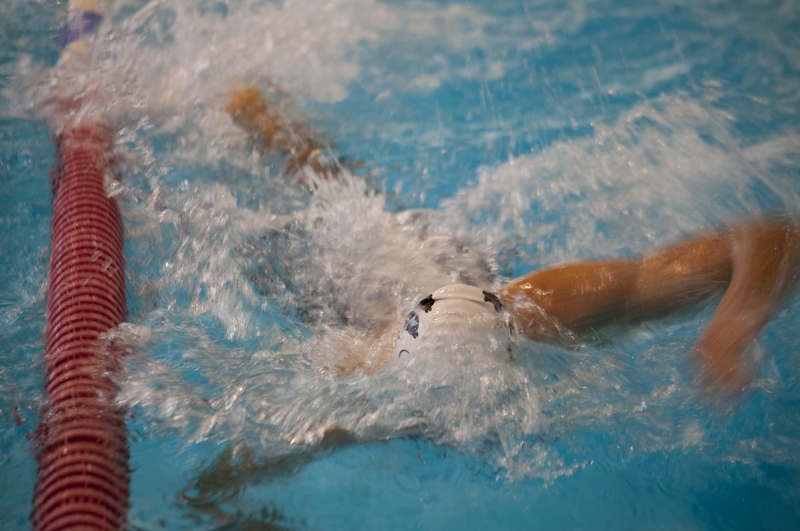 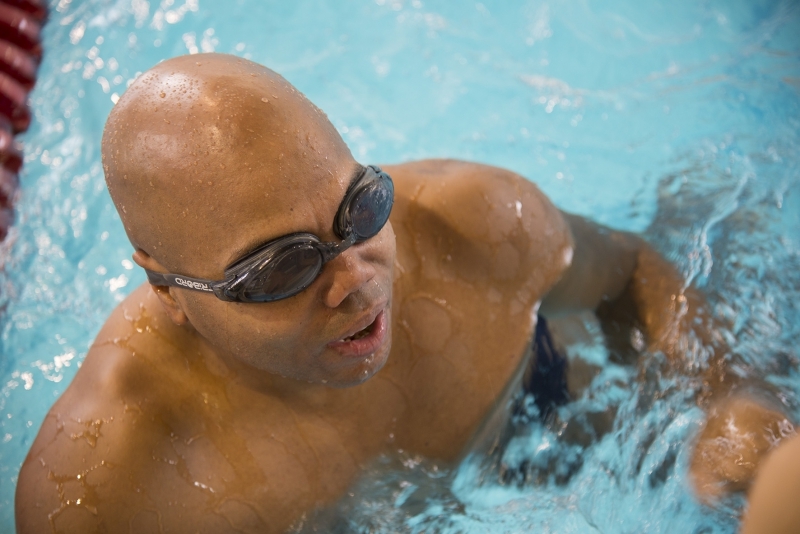 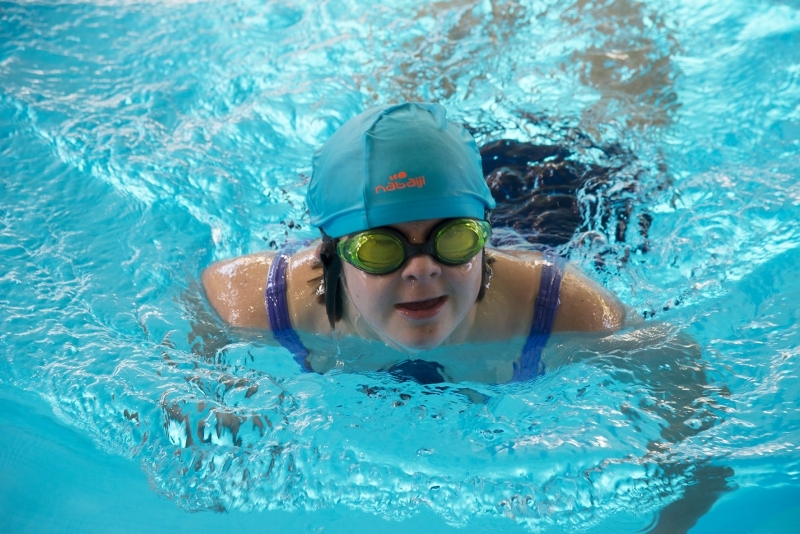 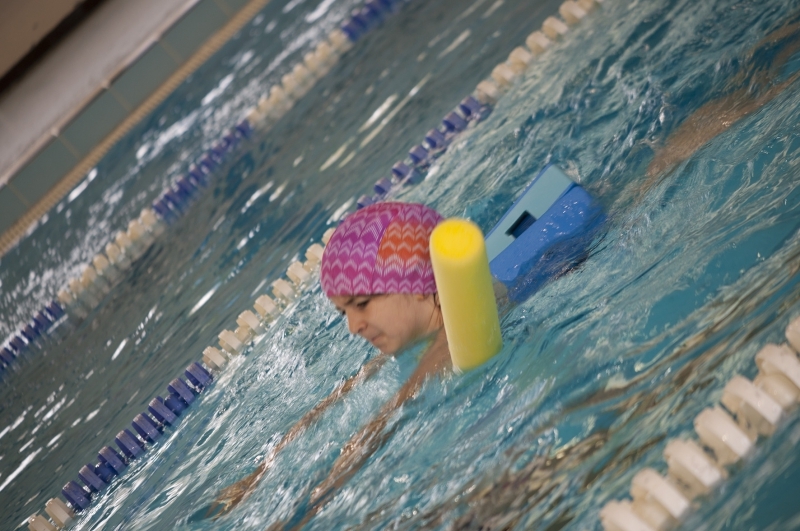 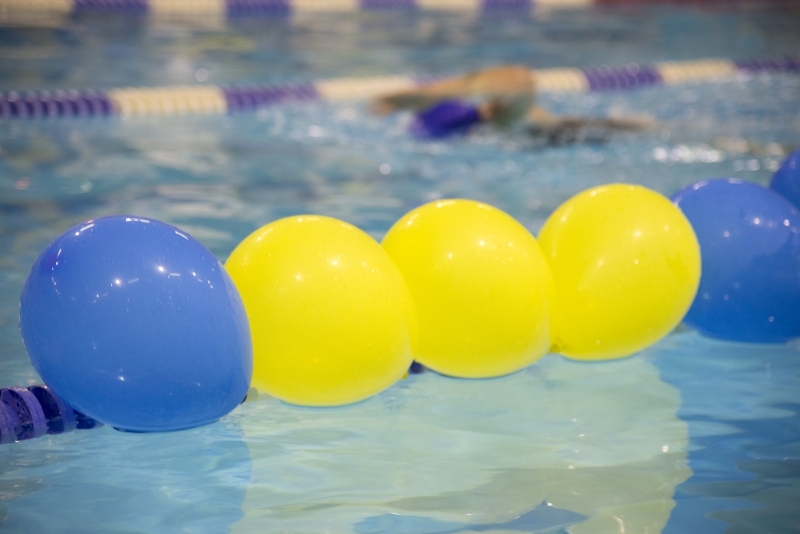 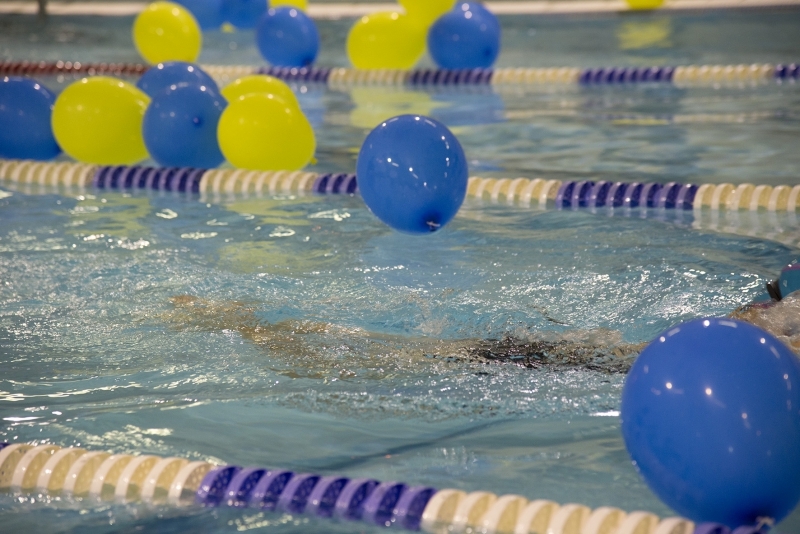 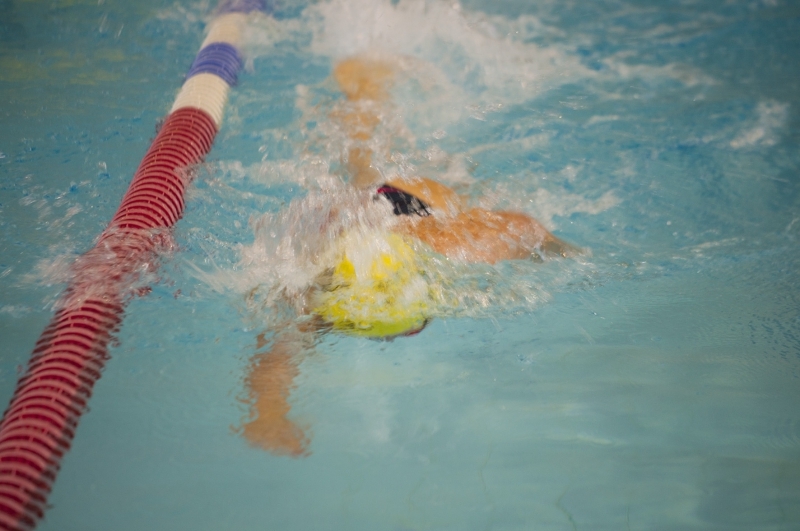 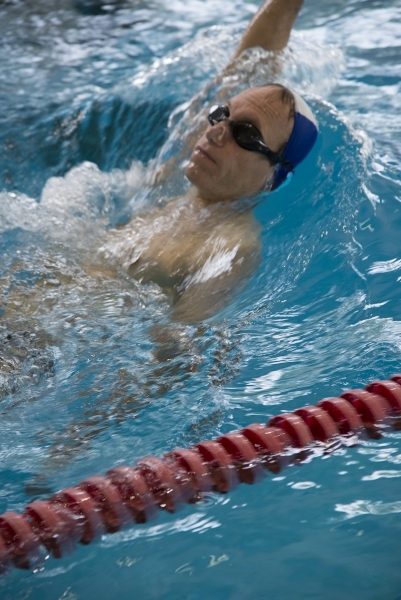 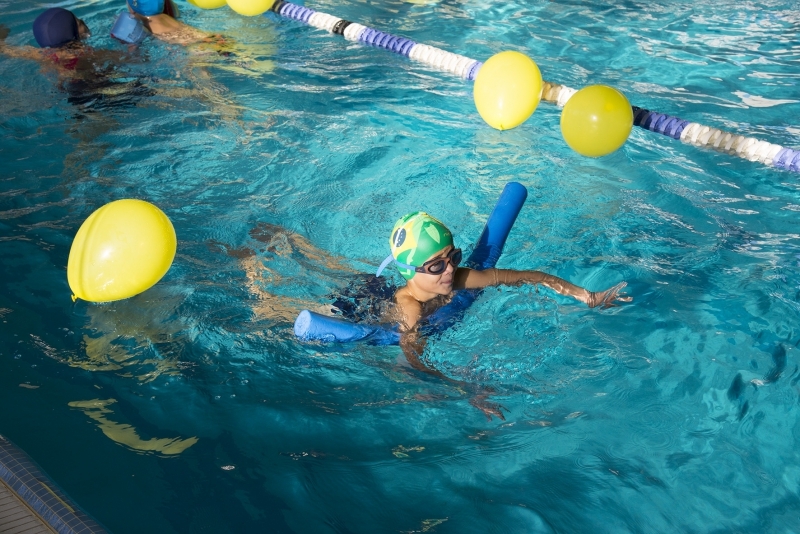 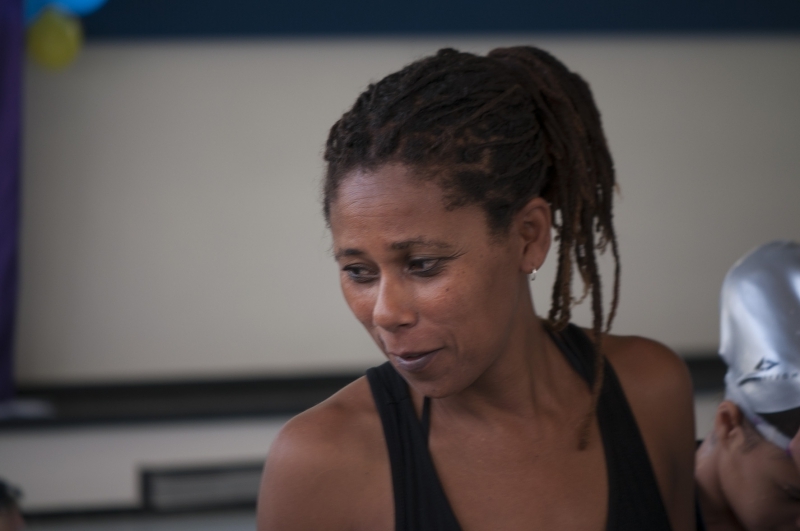 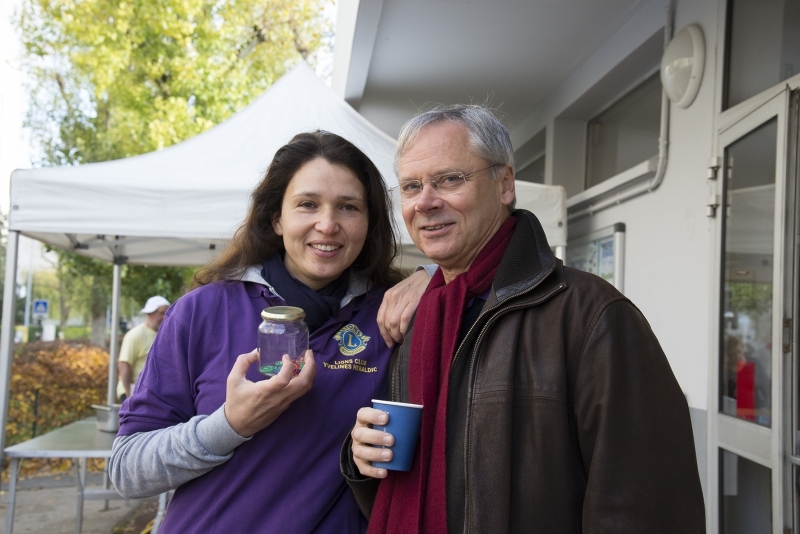 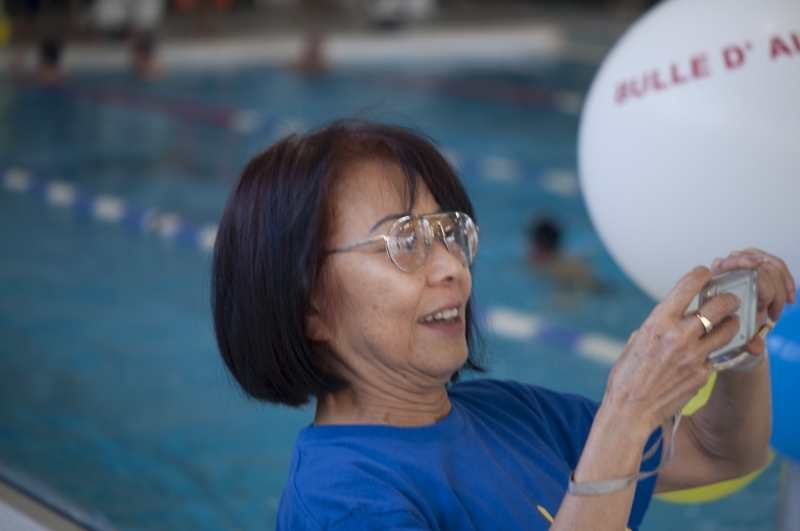 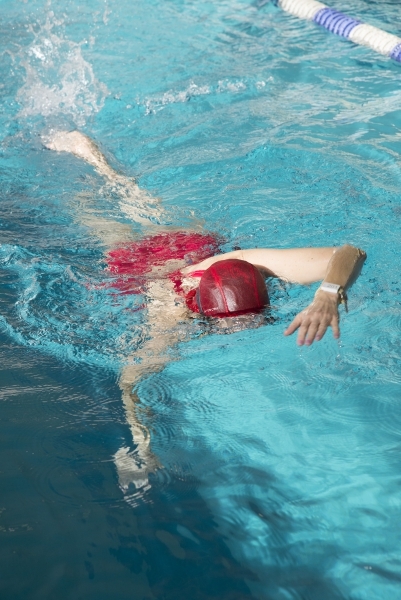 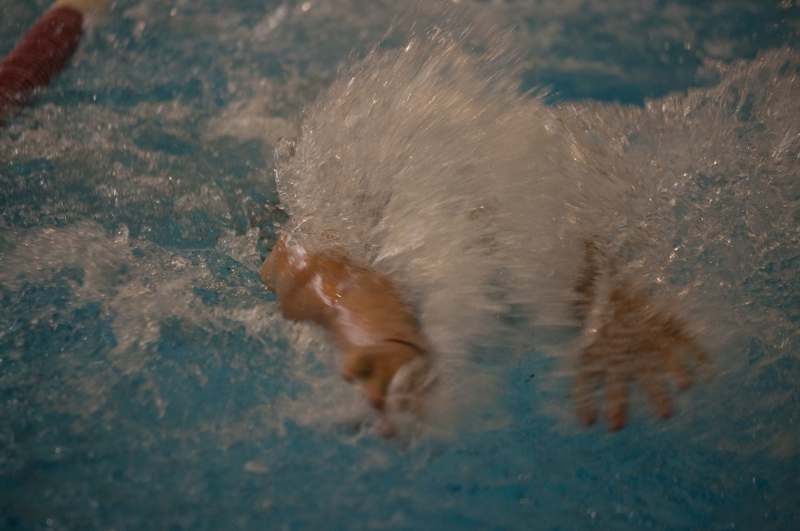 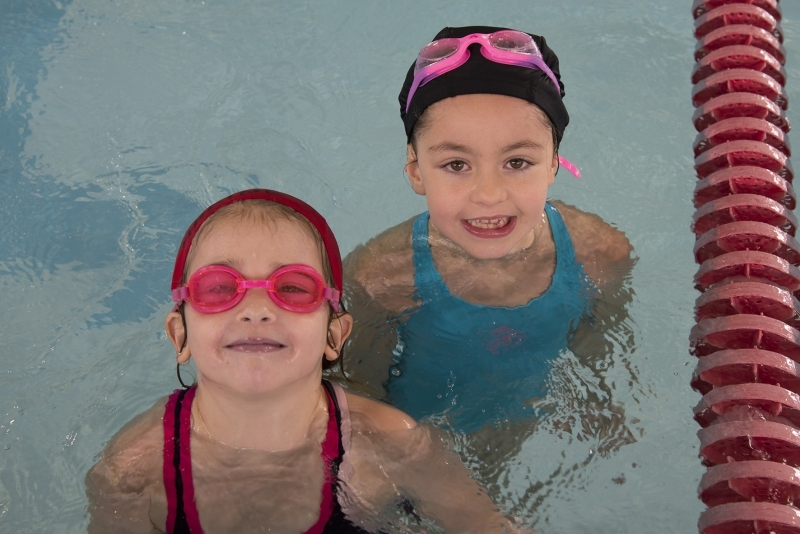 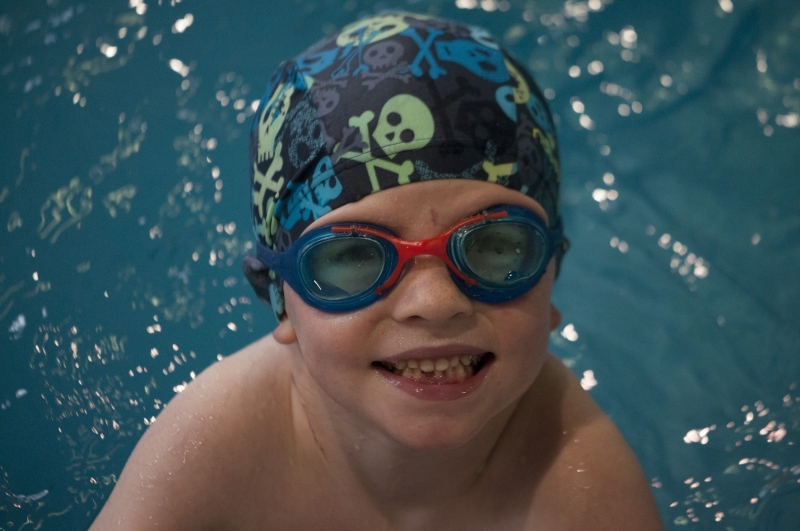 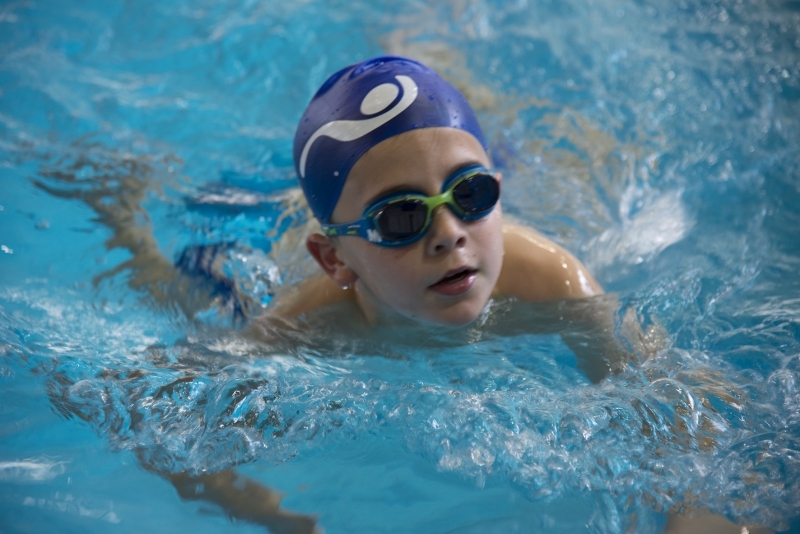 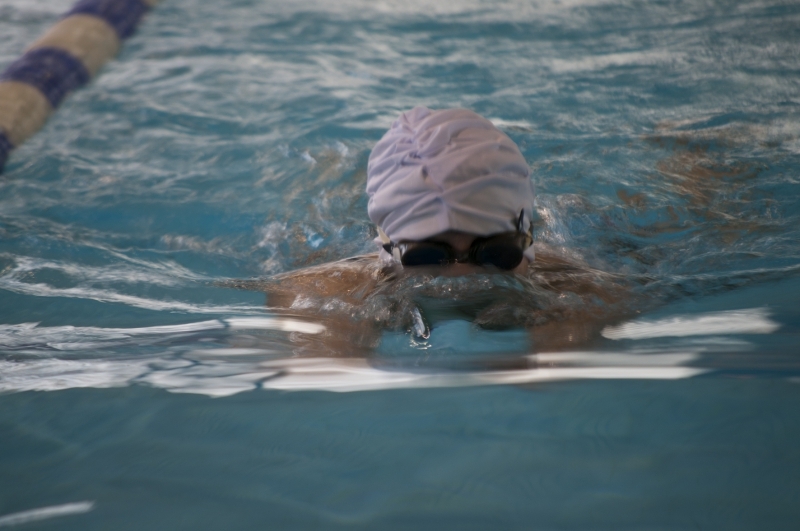 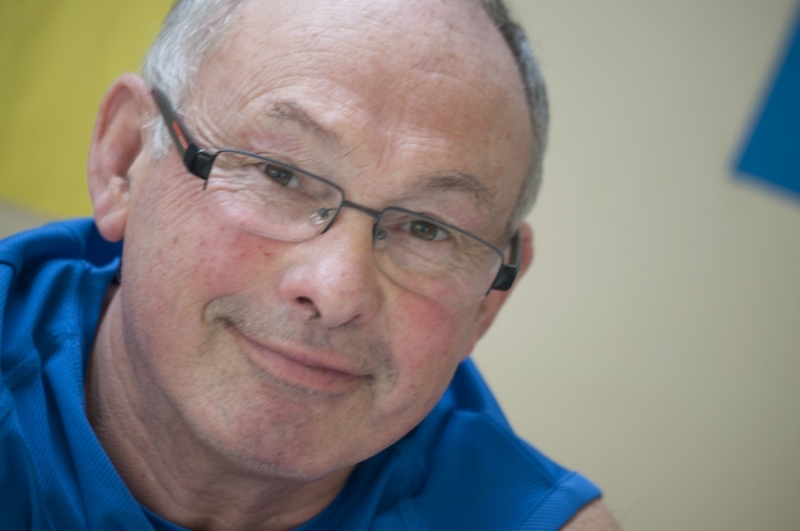 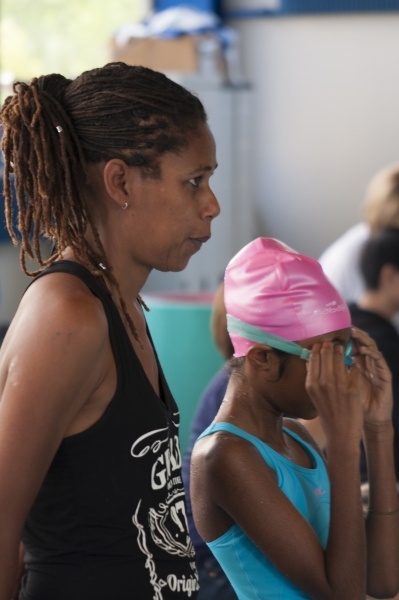 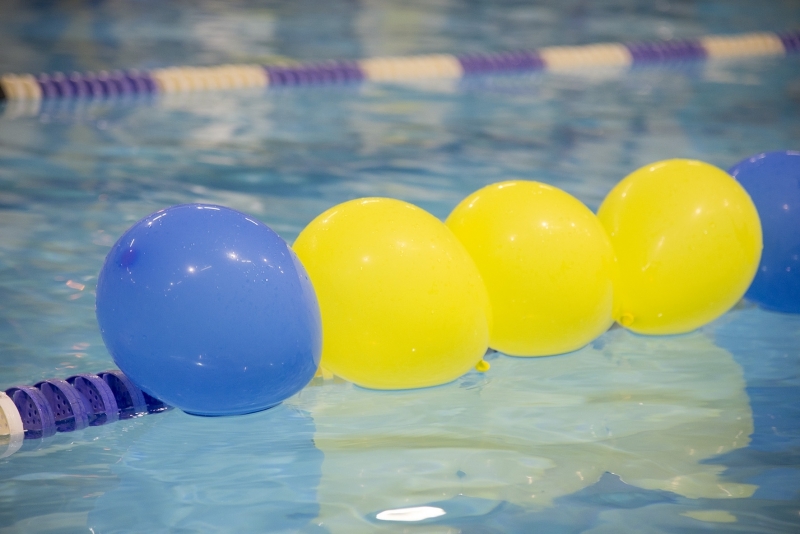 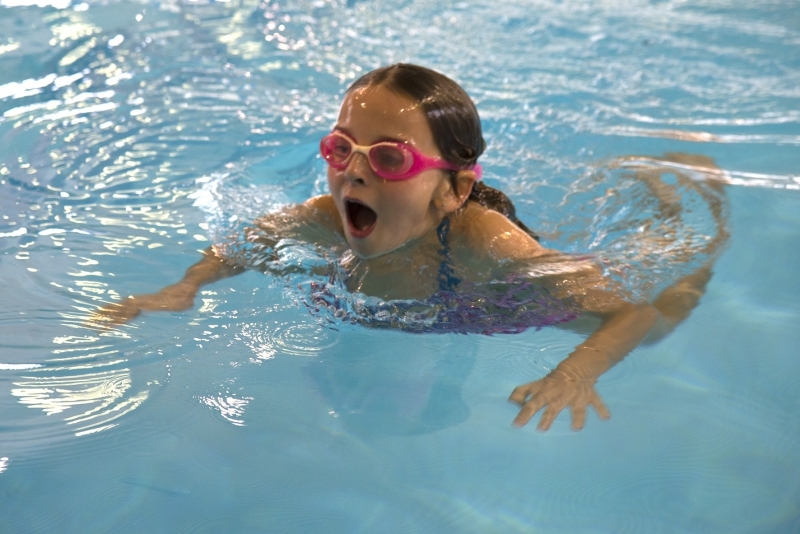 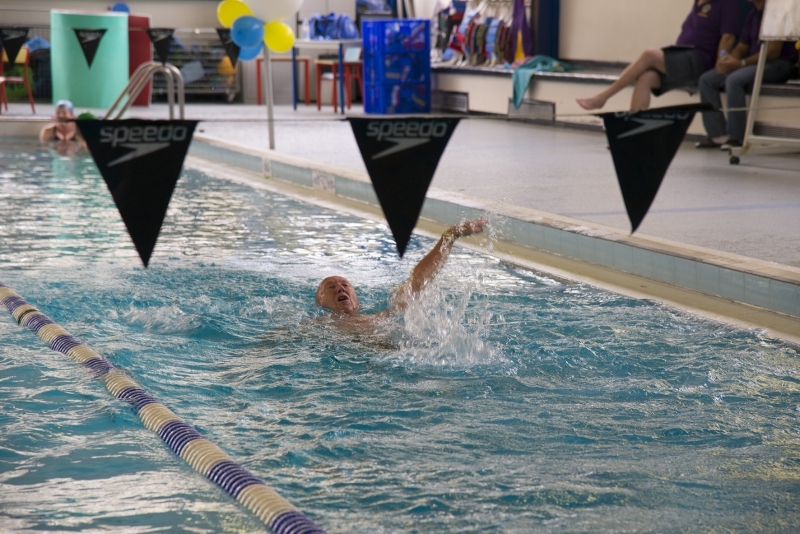 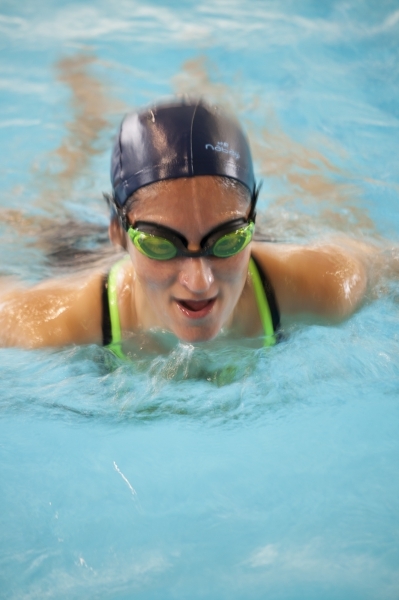 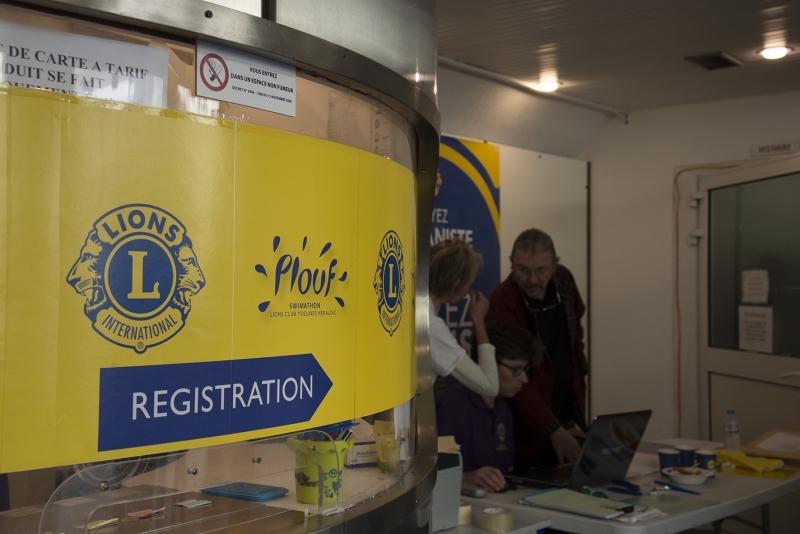 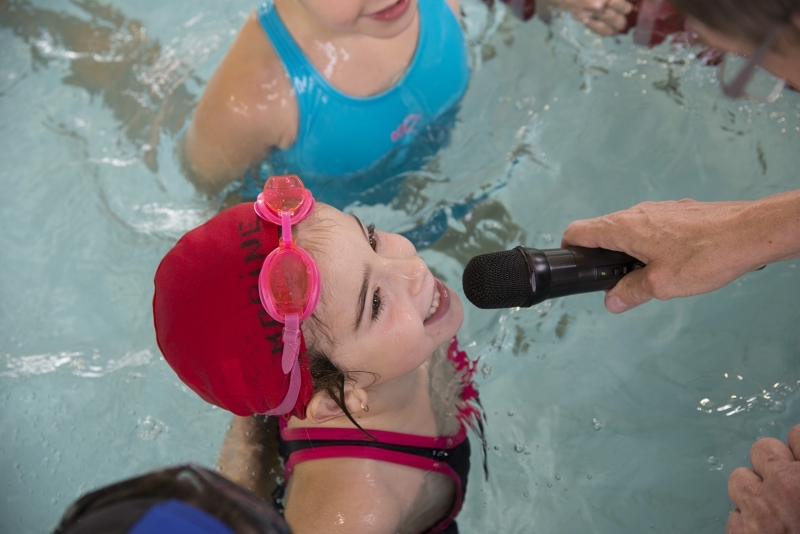 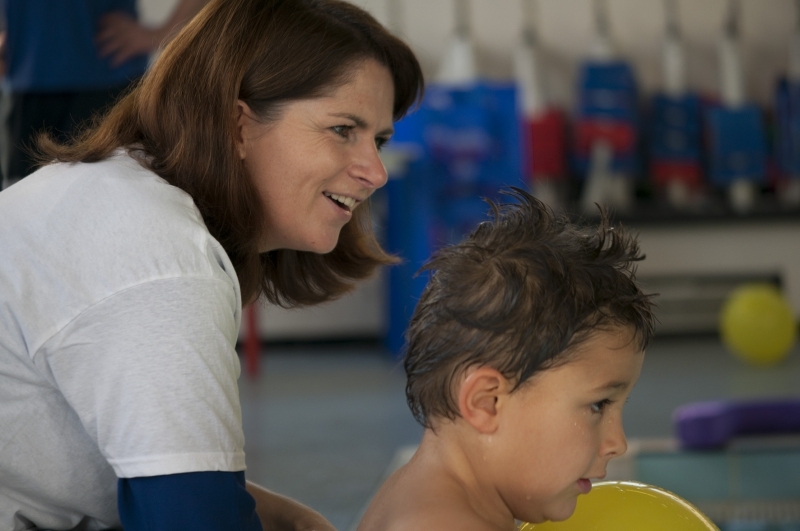 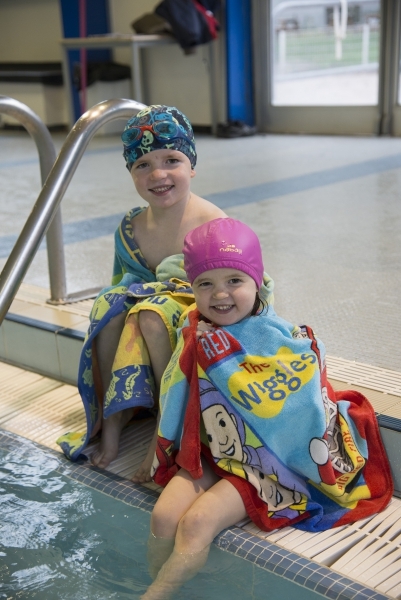 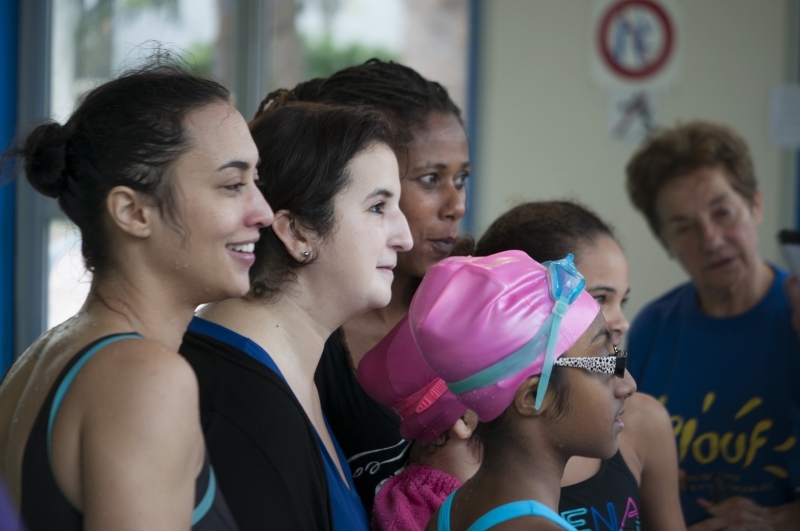 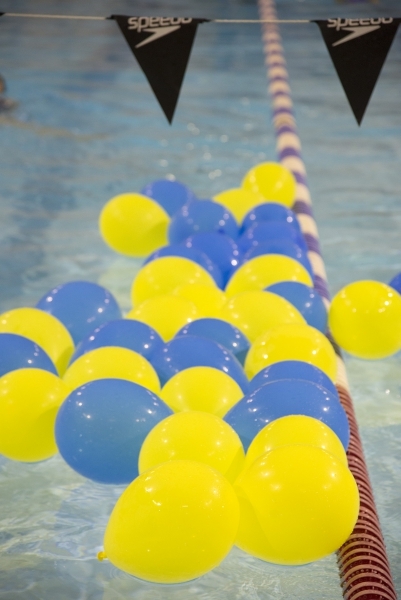 Register your Plouf 2015 Swimming Team today.